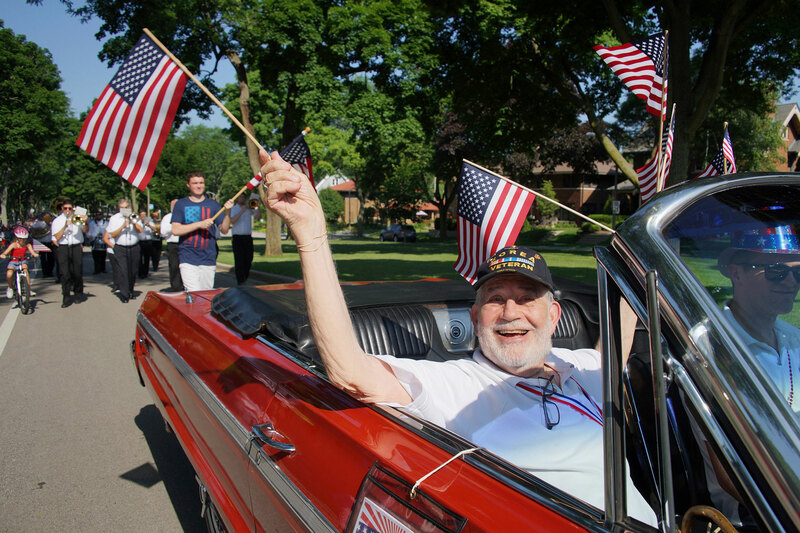 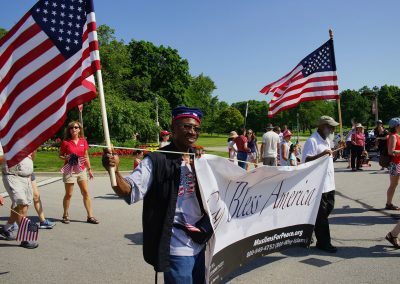 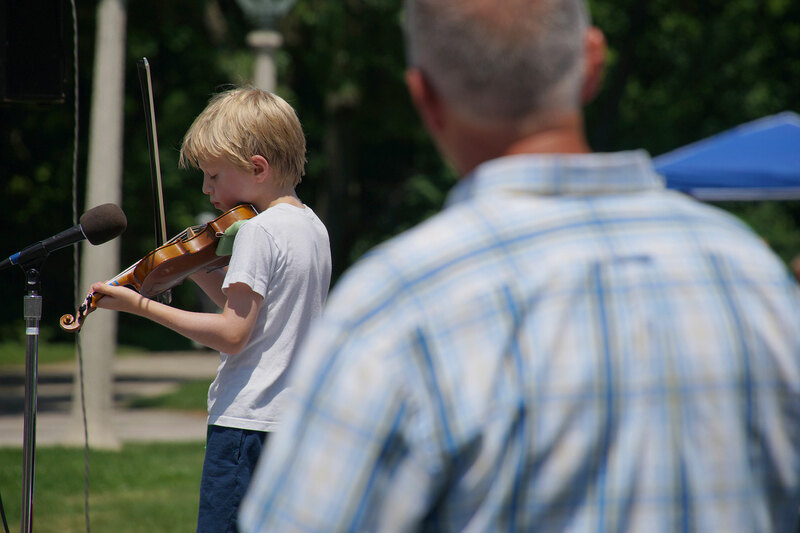 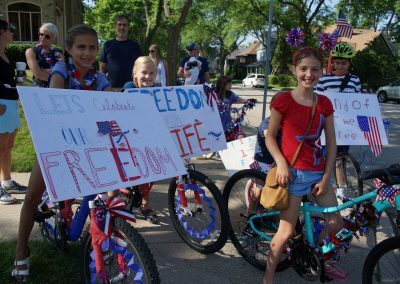 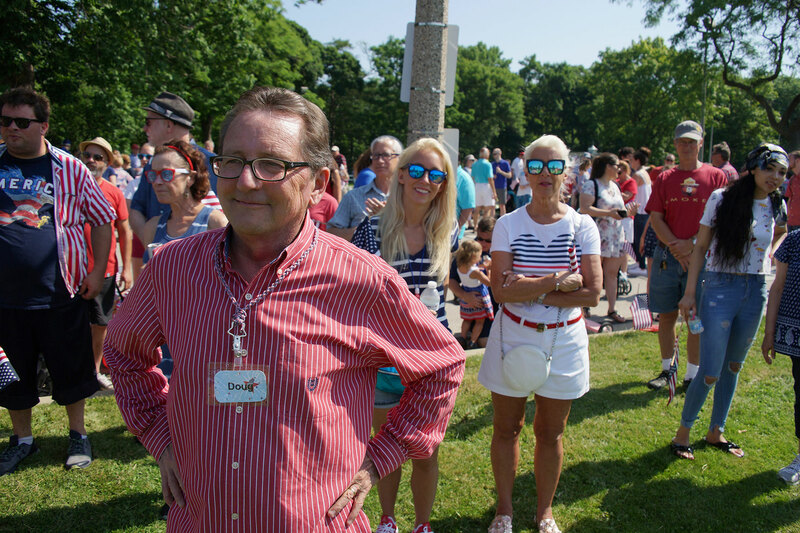 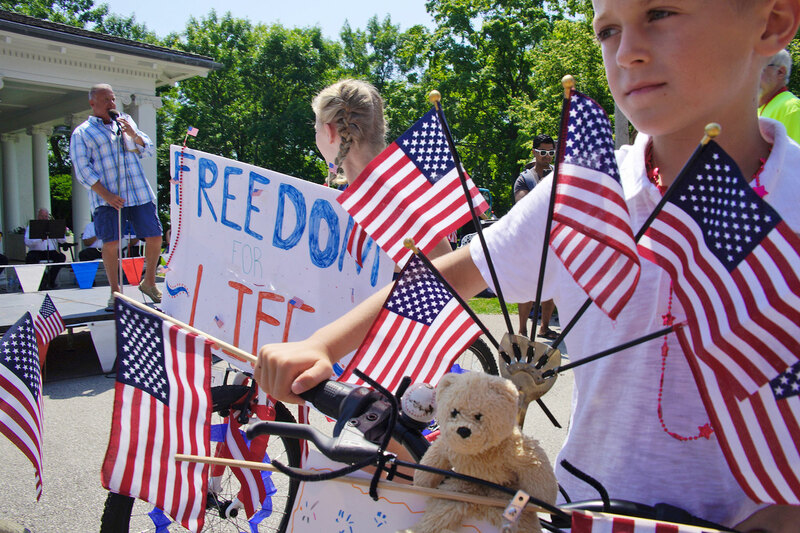 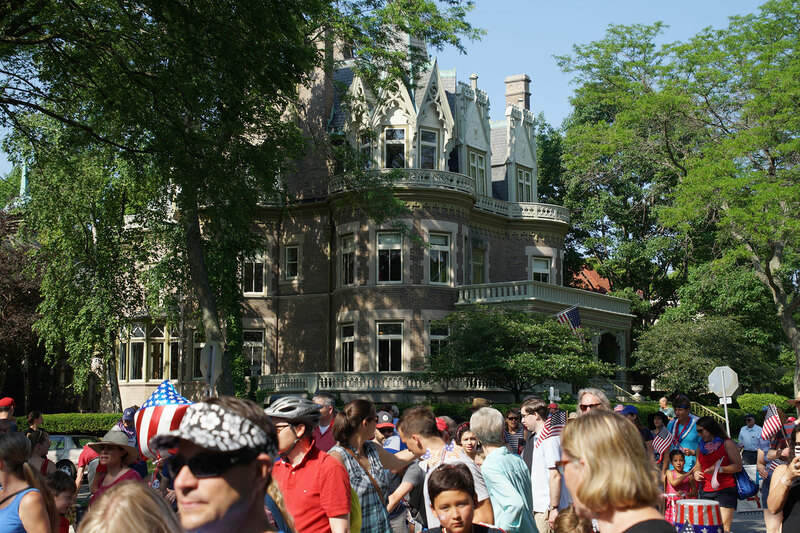 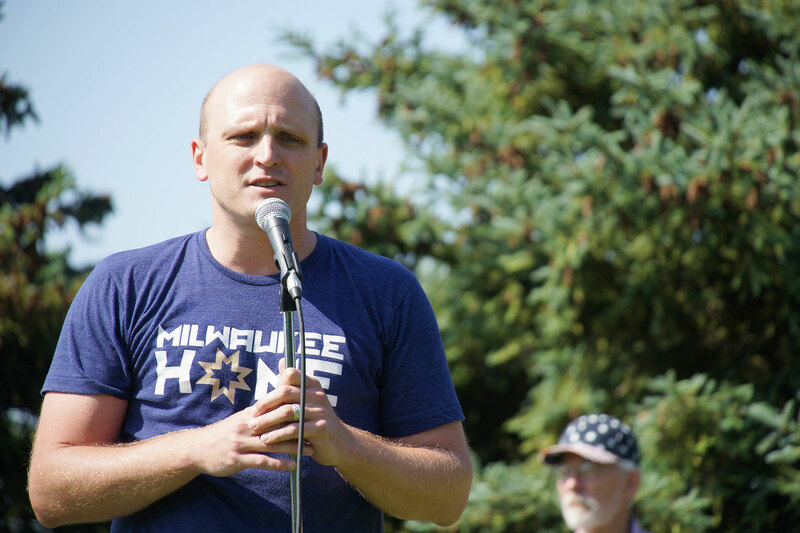 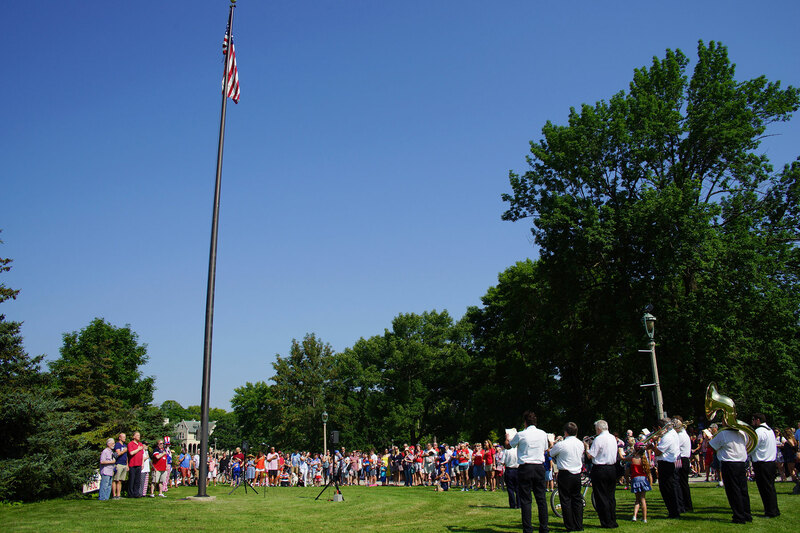 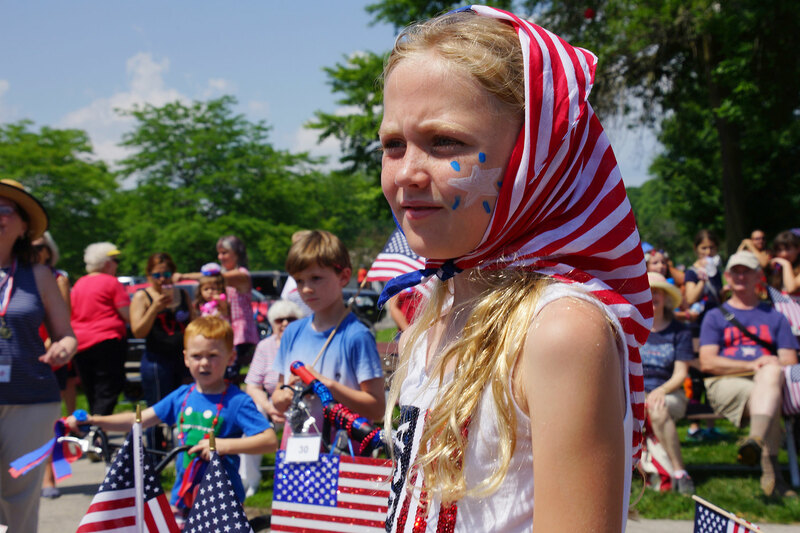 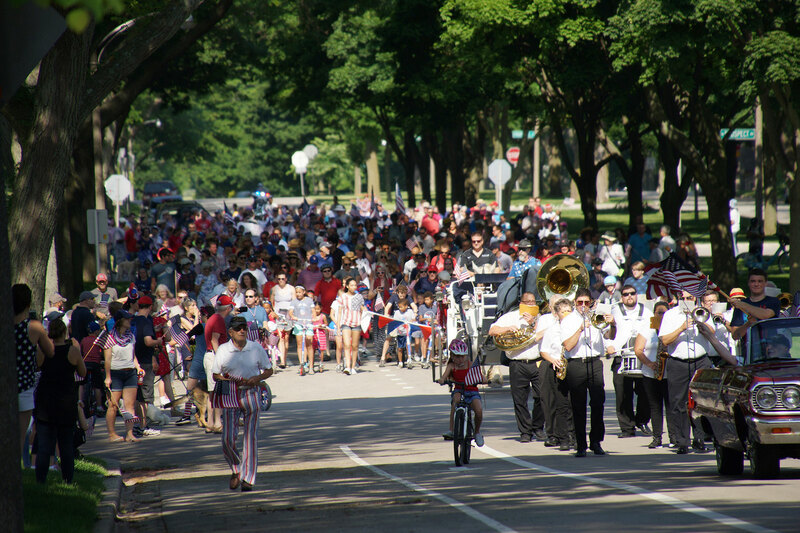 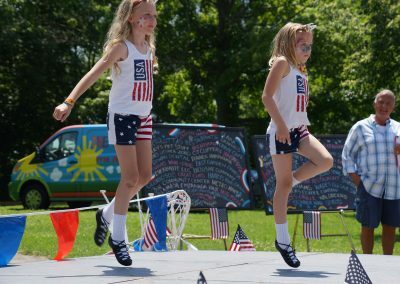 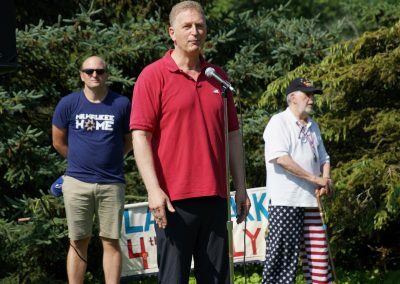 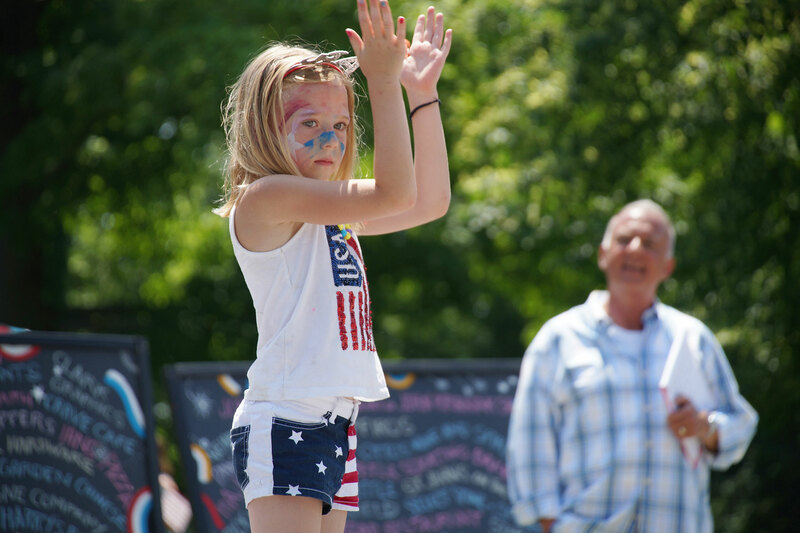 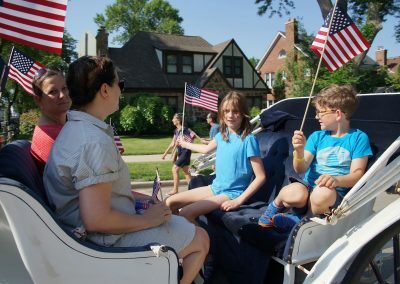 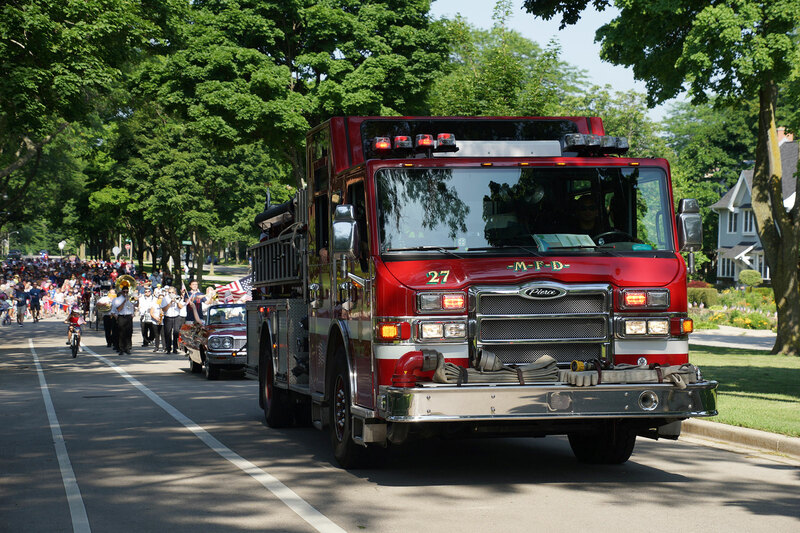 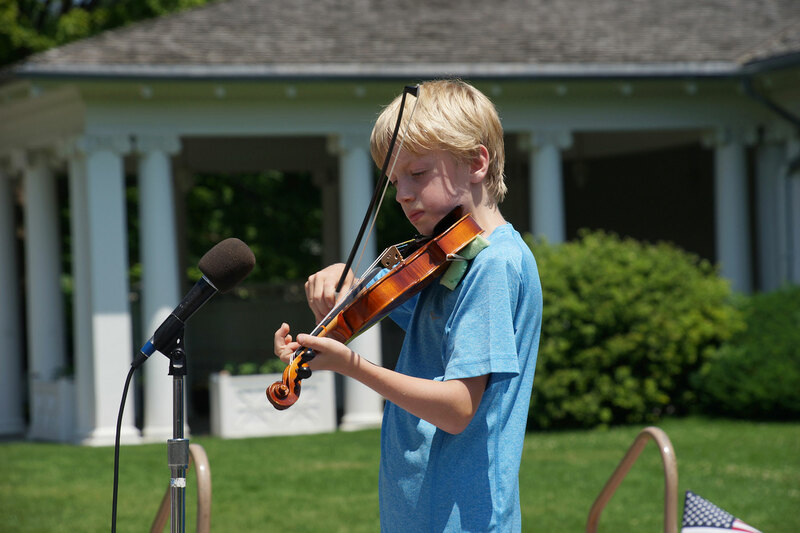 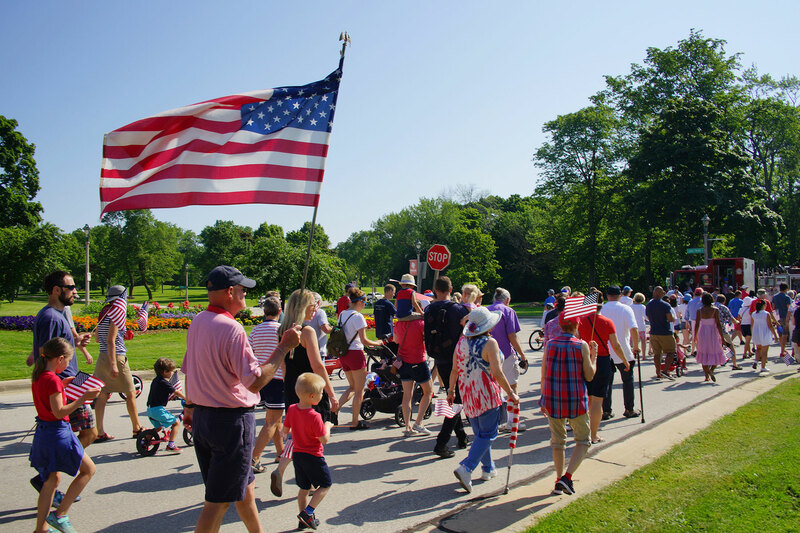 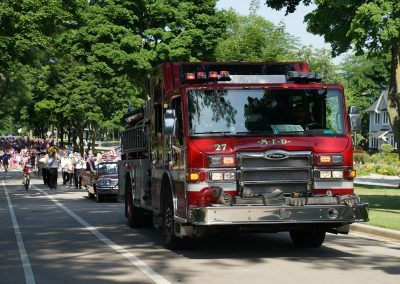 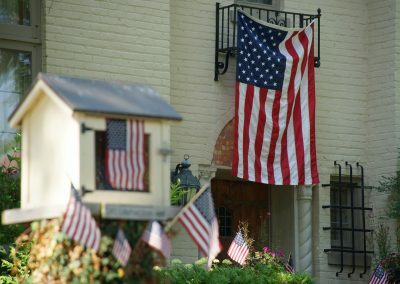 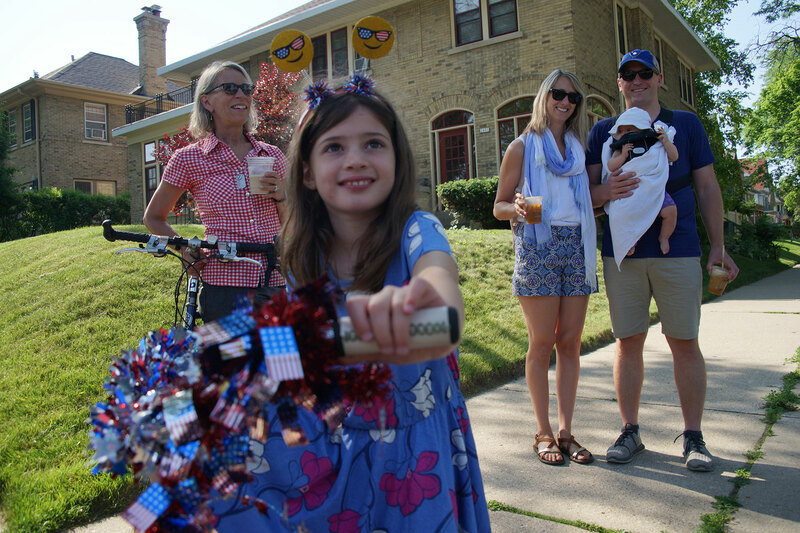 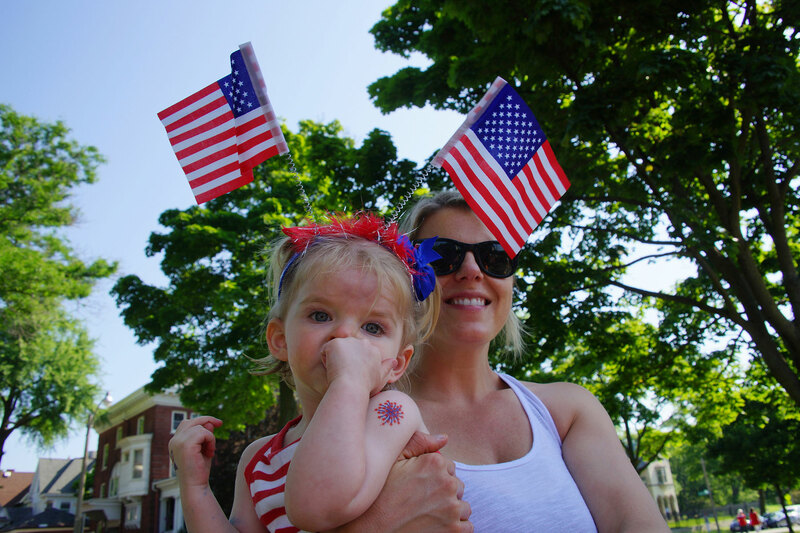 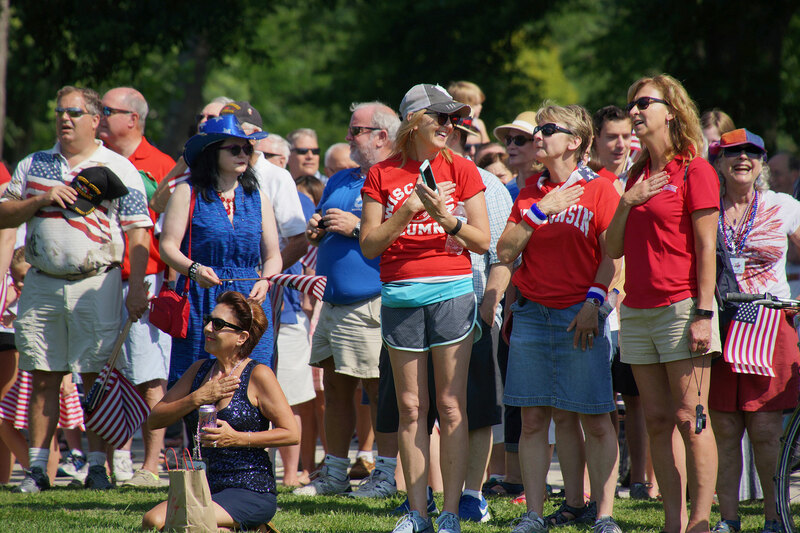 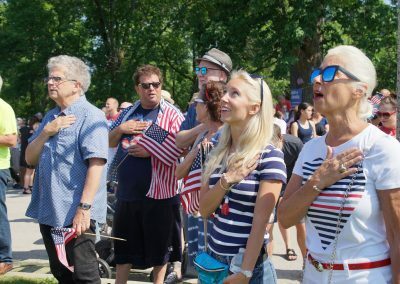 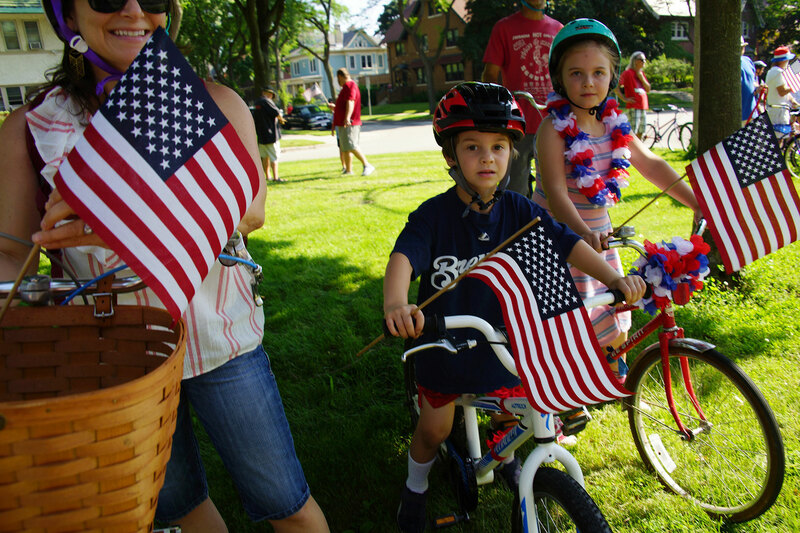 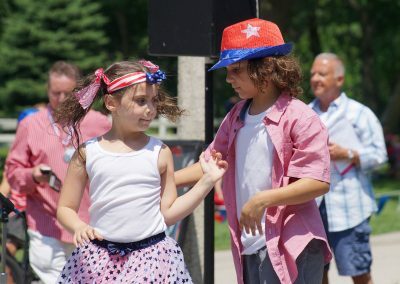 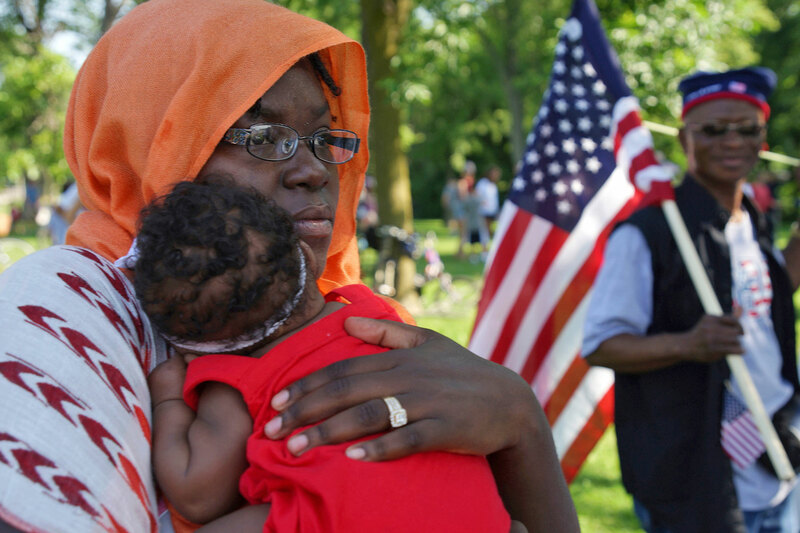 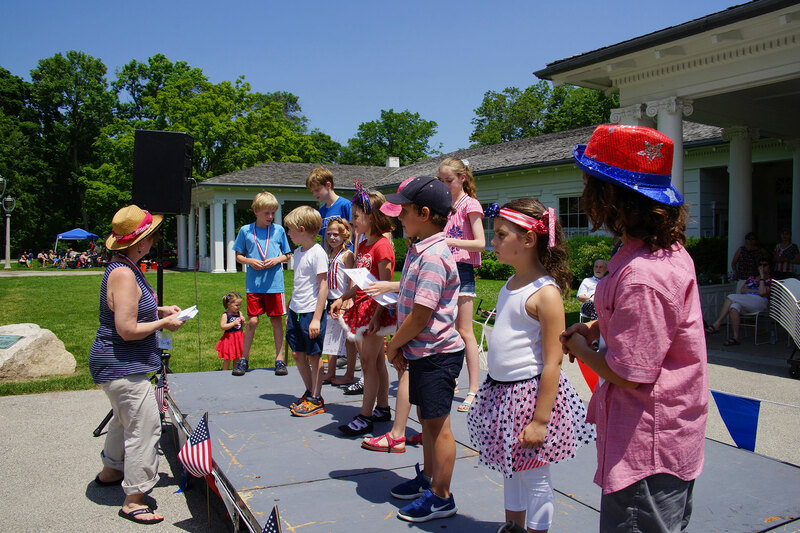 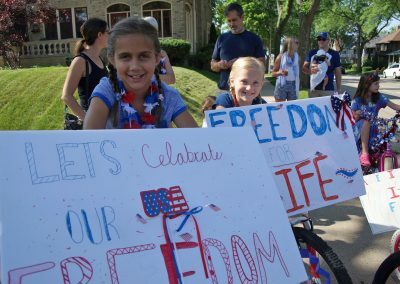 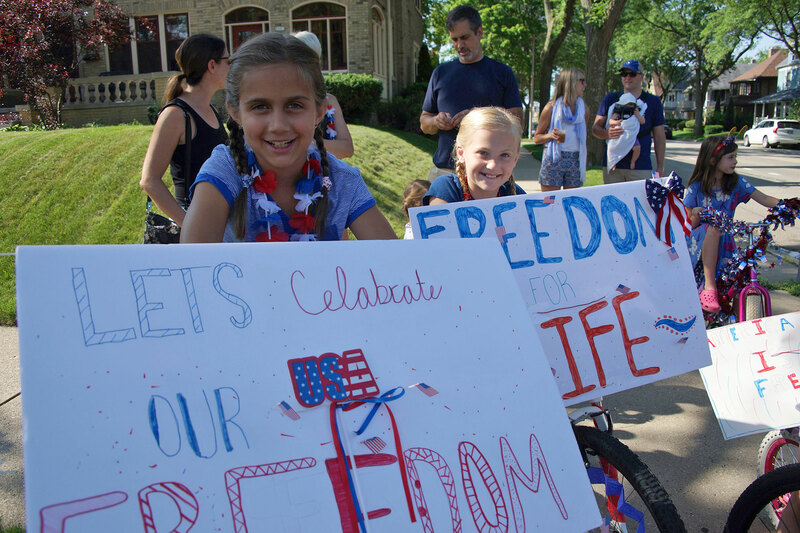 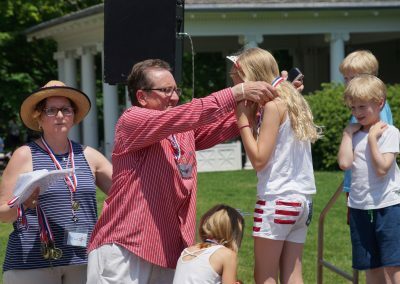 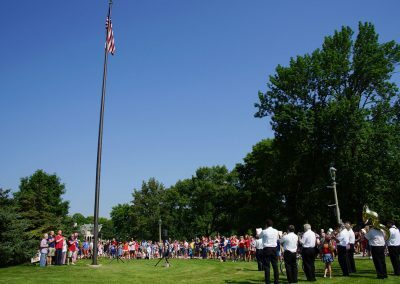 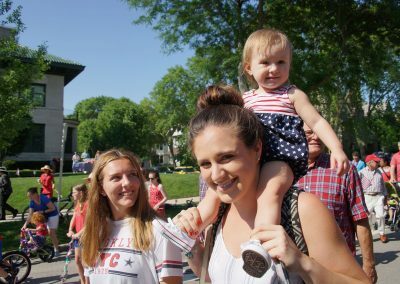 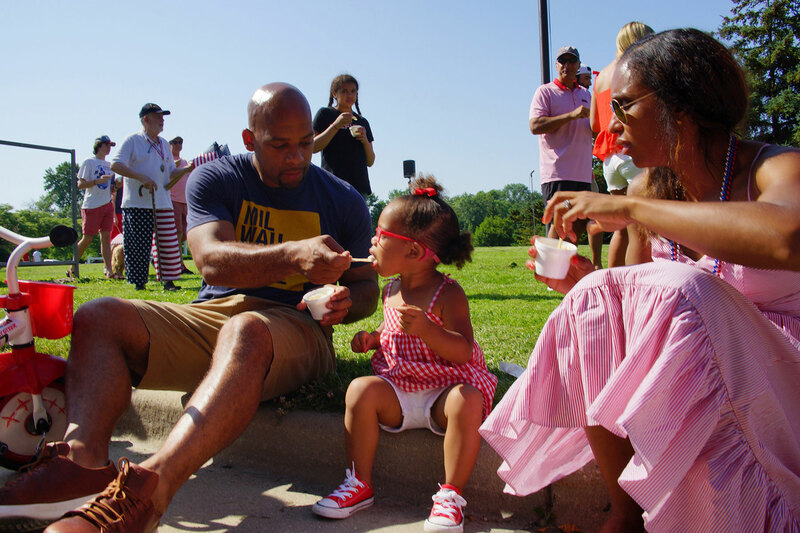 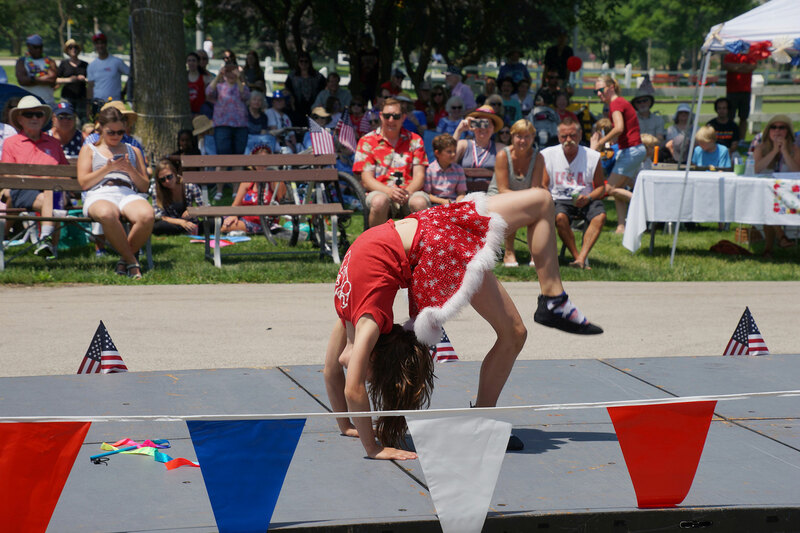 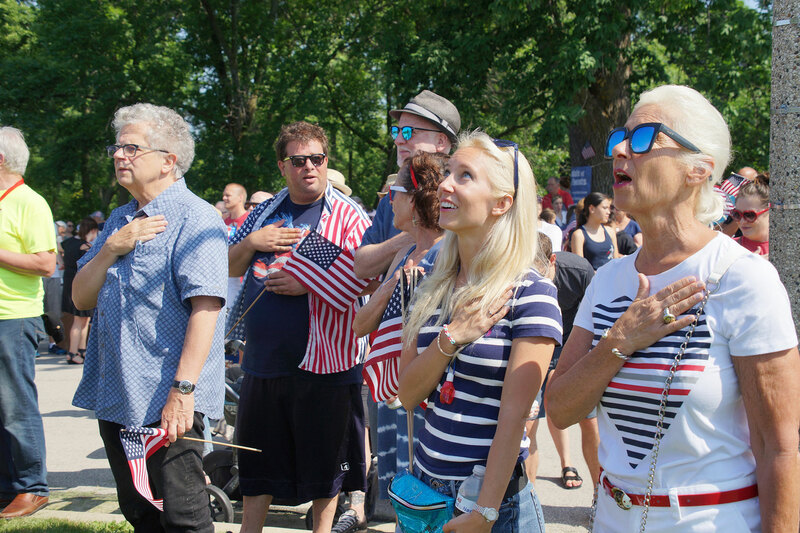 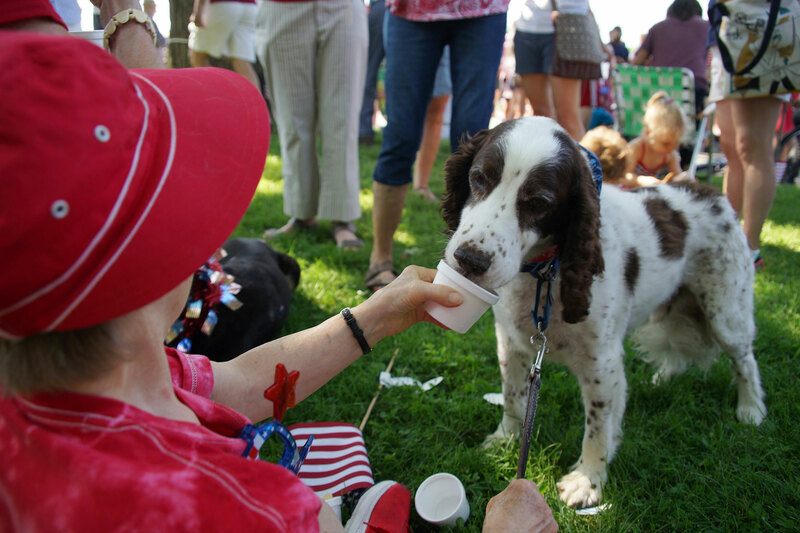 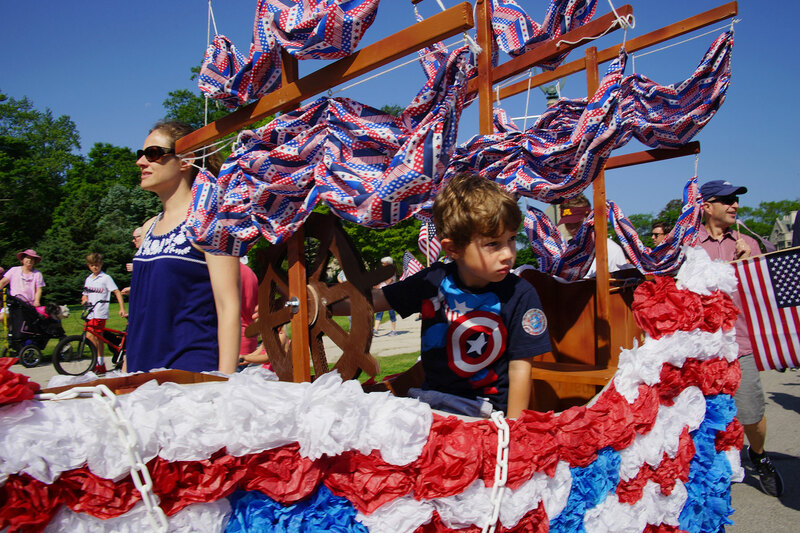 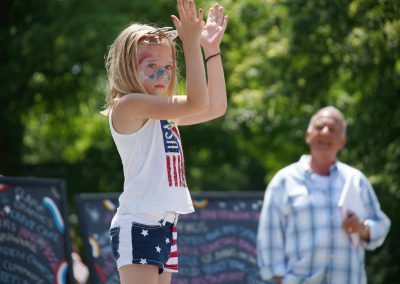 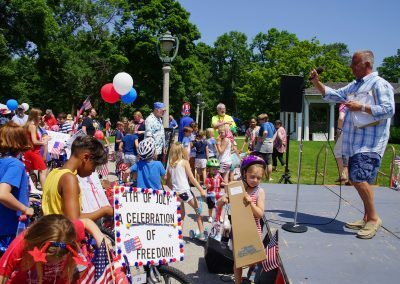 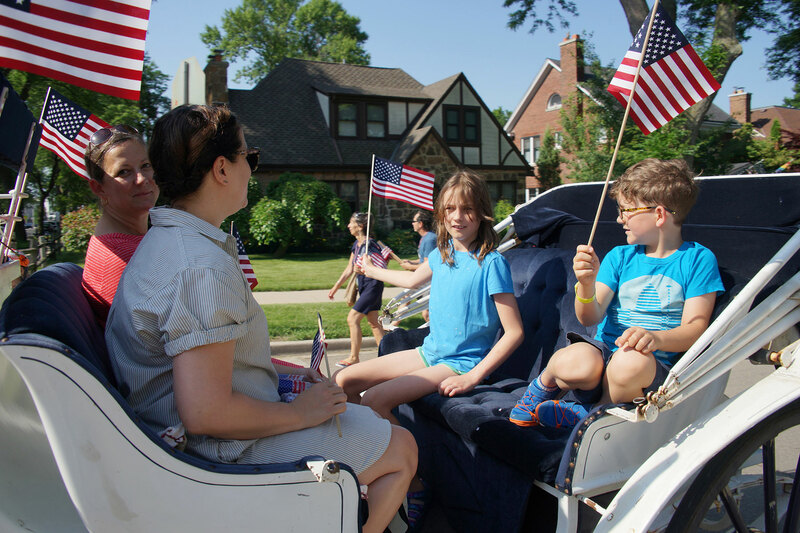 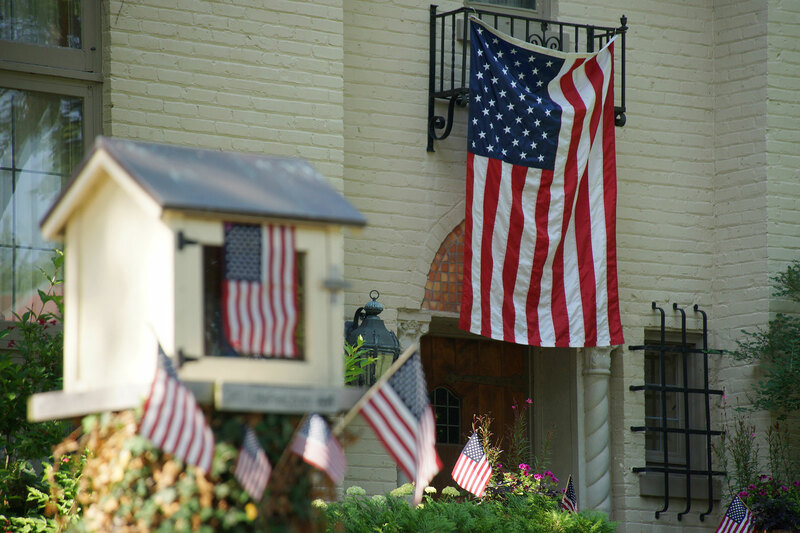 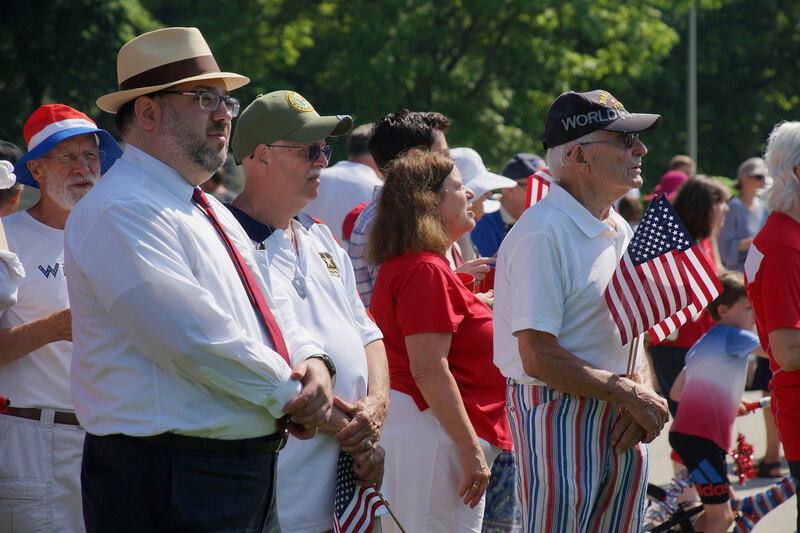 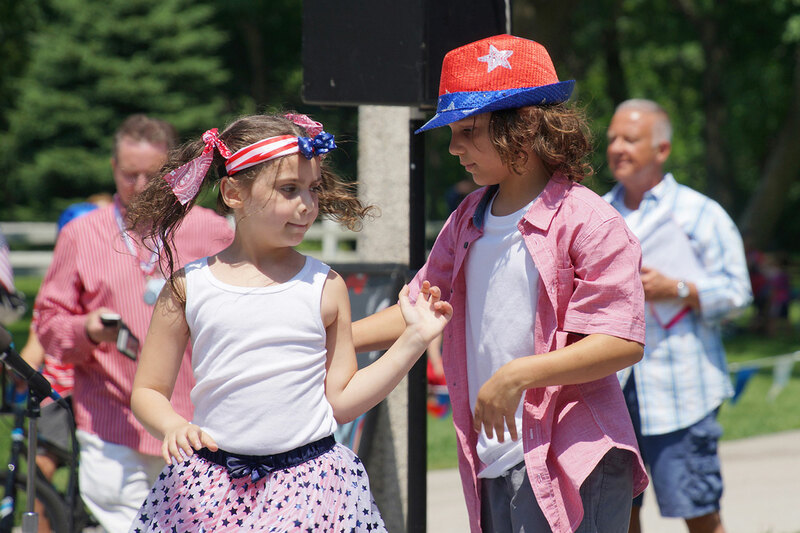 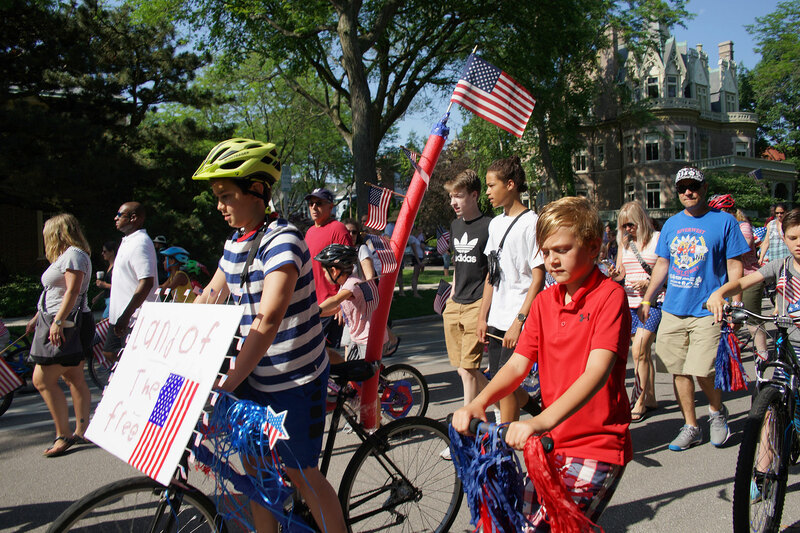 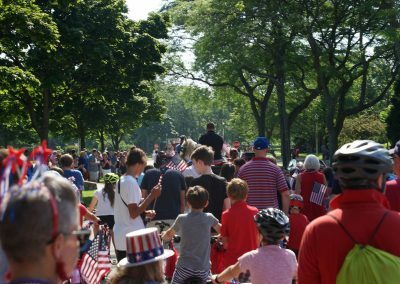 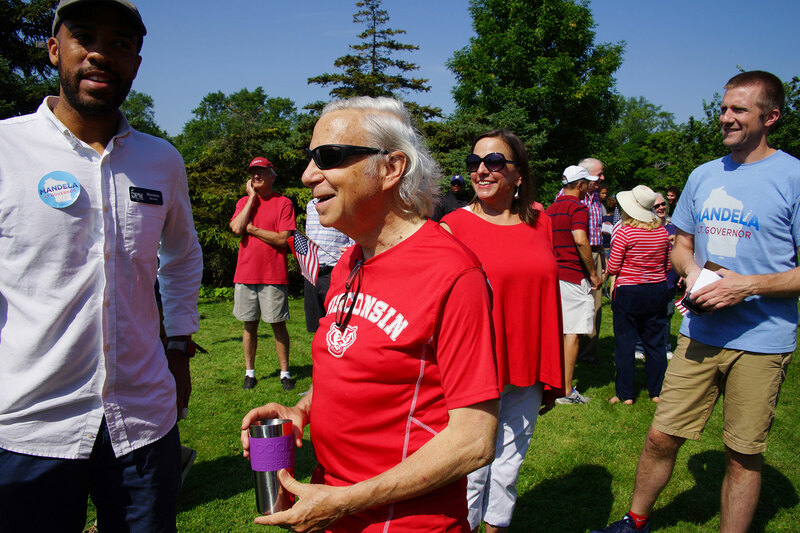 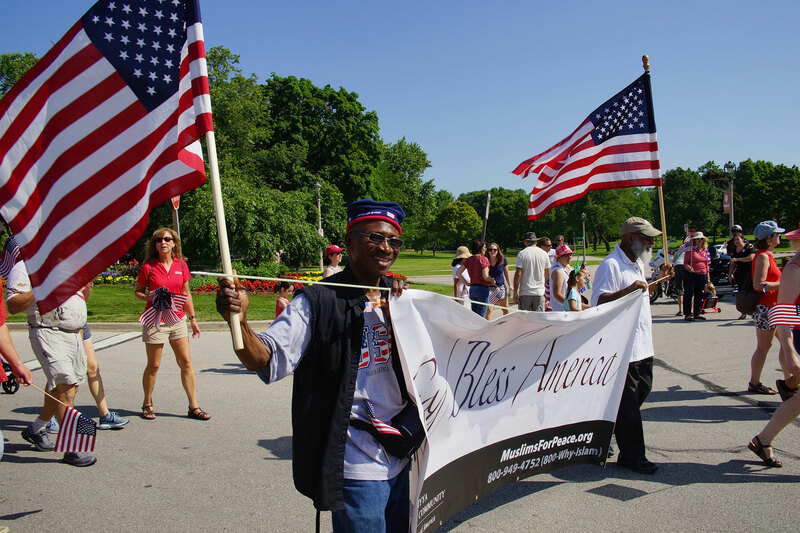 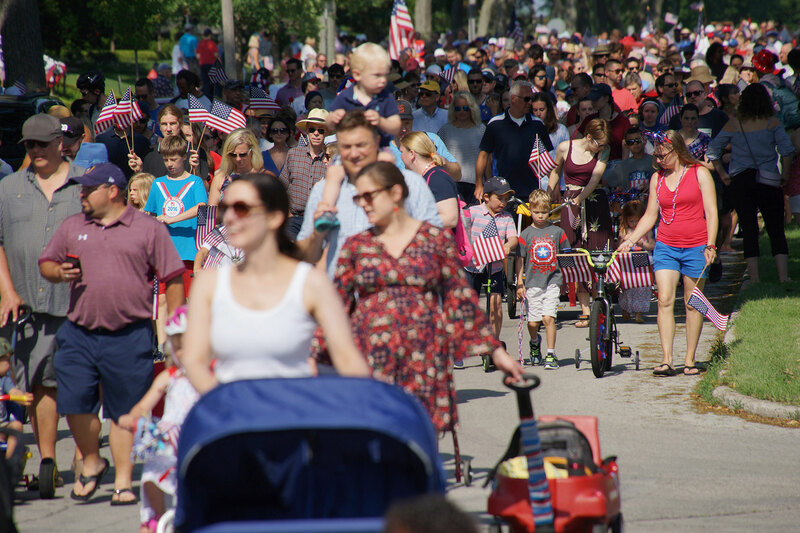 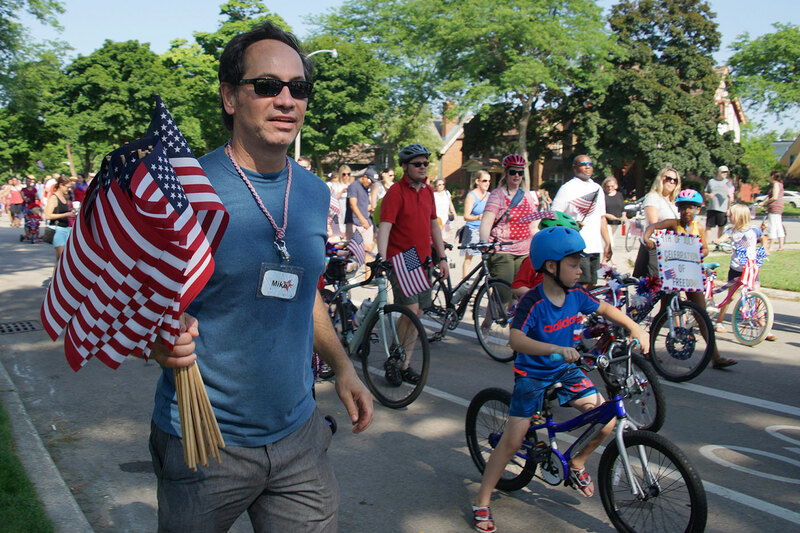 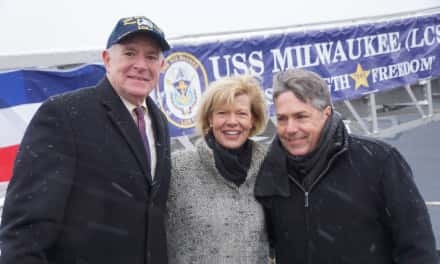 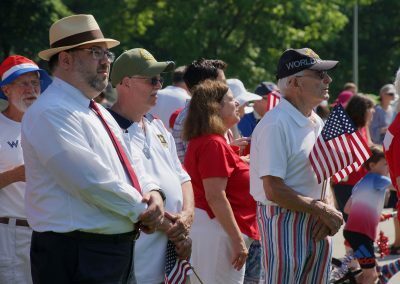 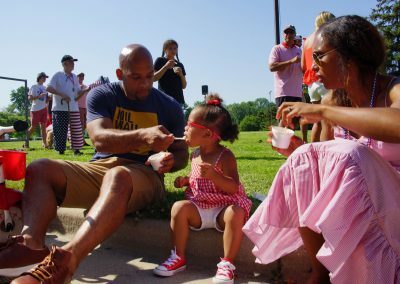 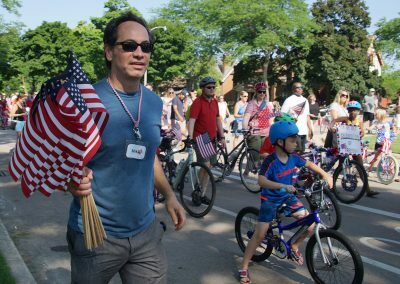 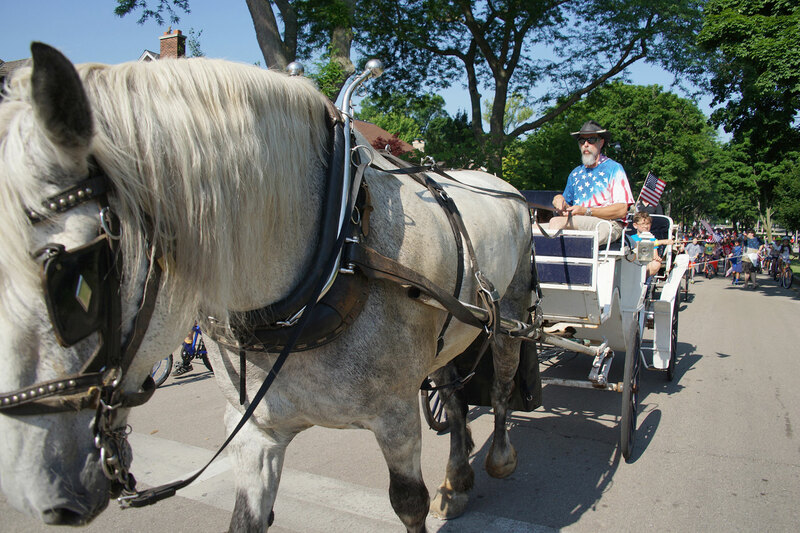 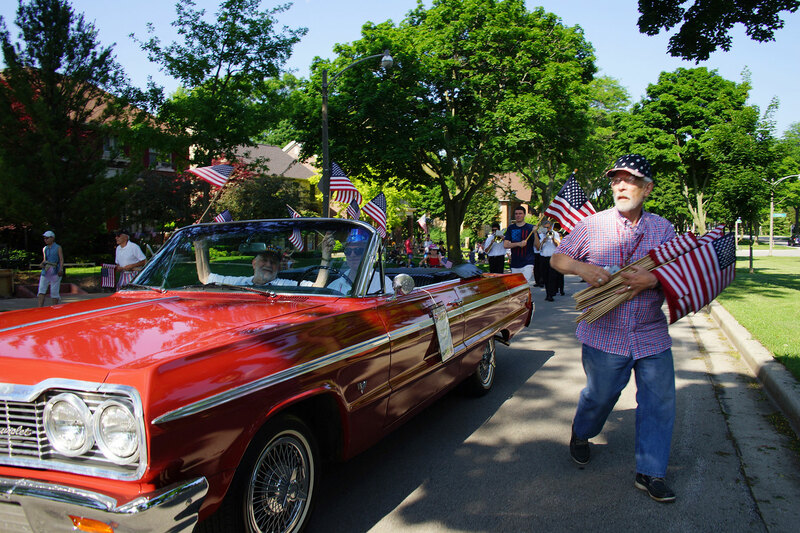 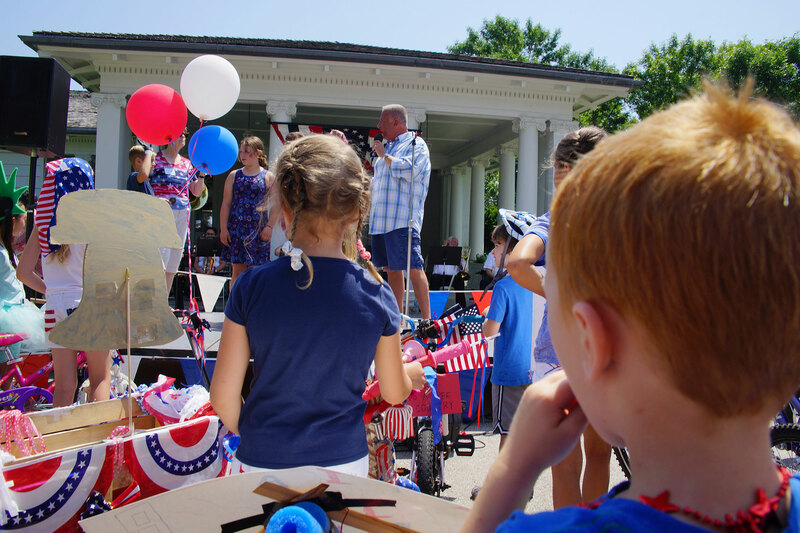 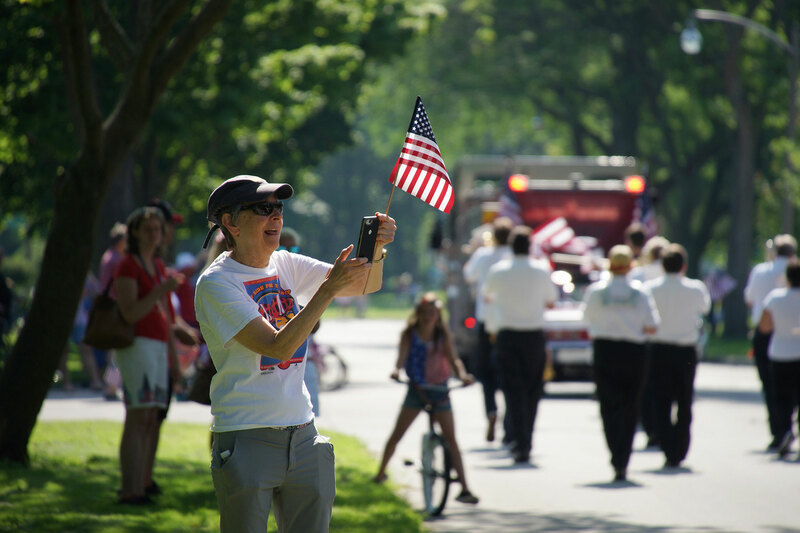 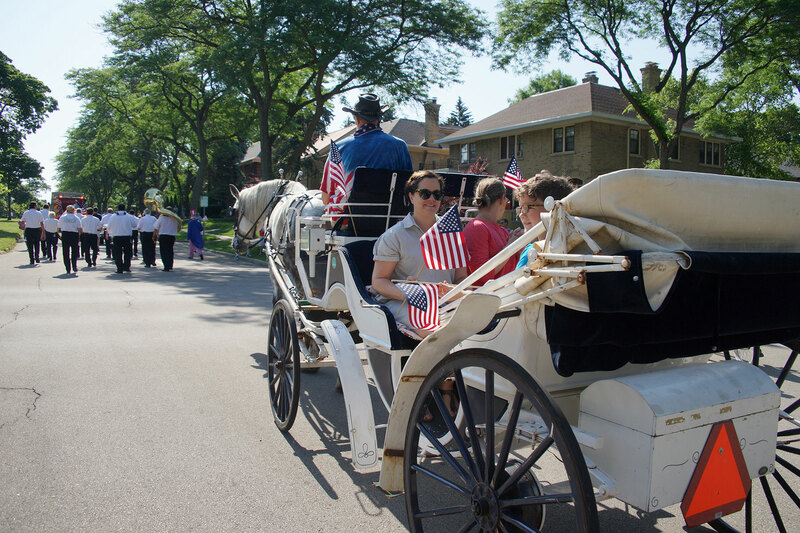 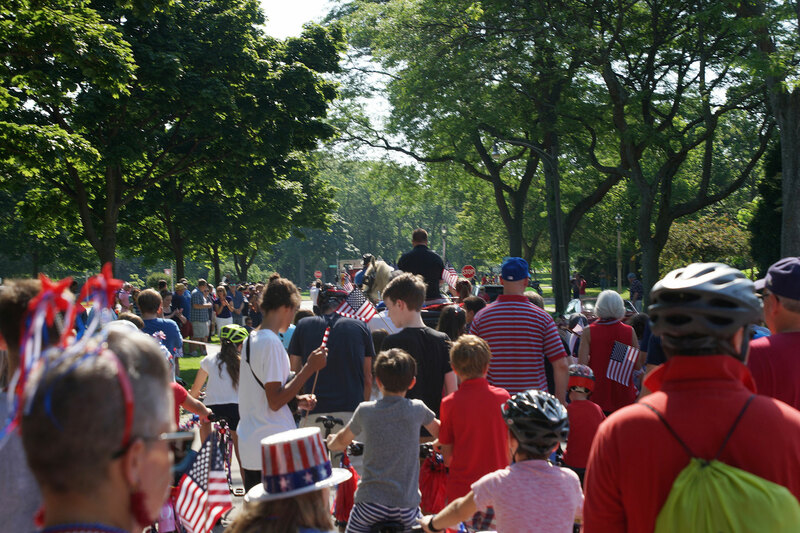 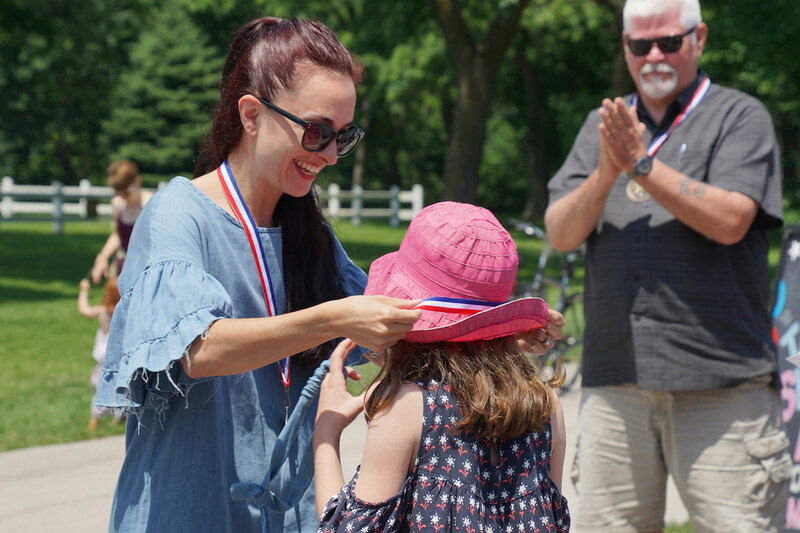 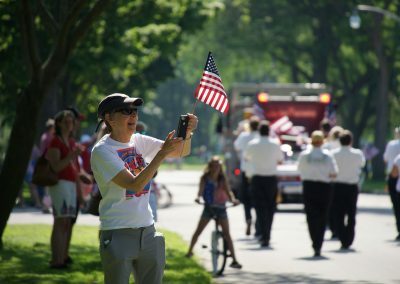 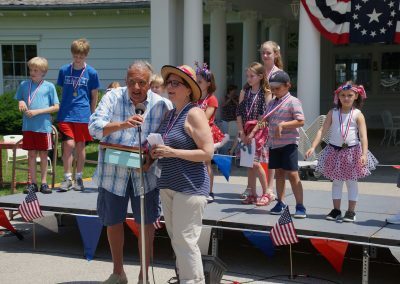 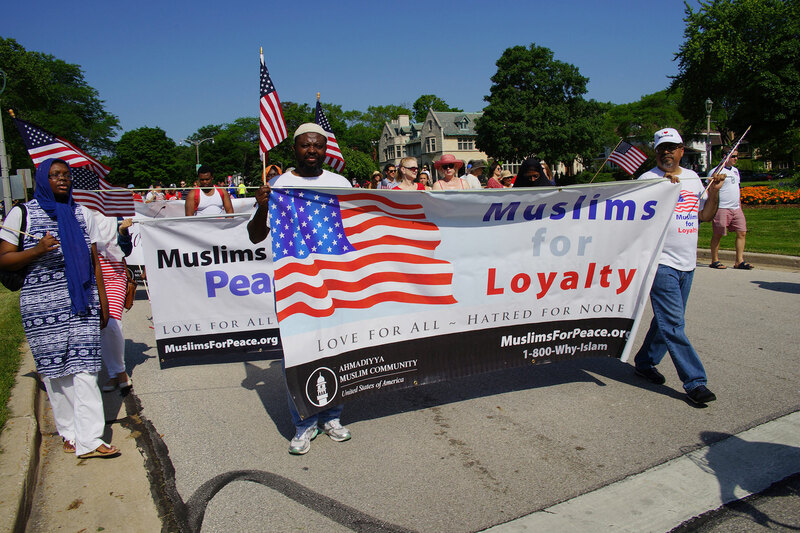 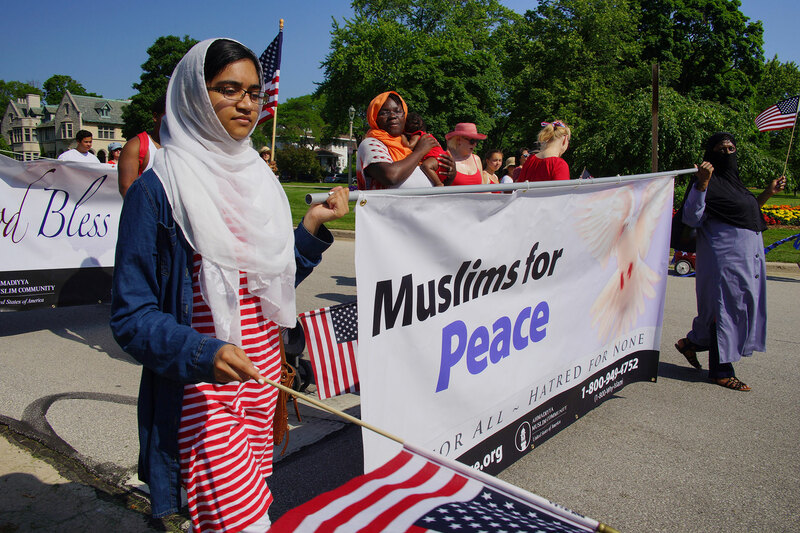 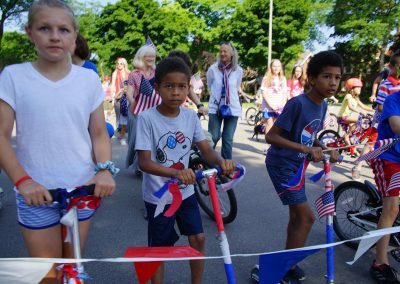 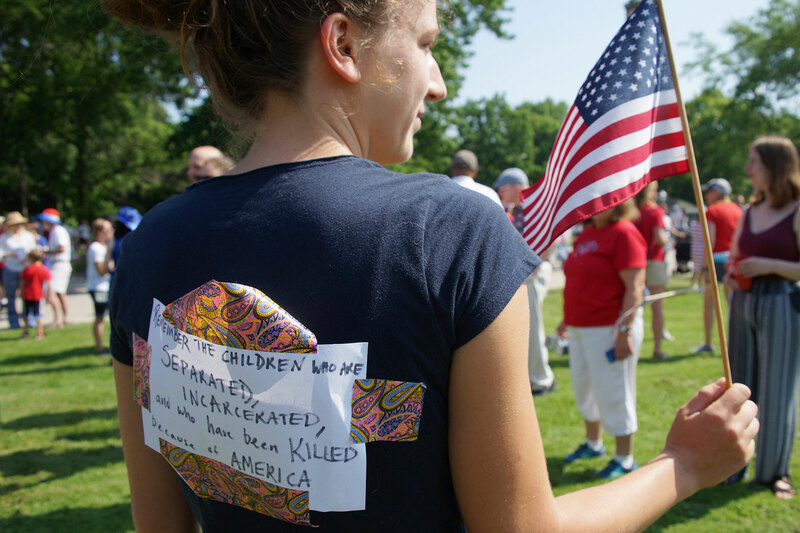 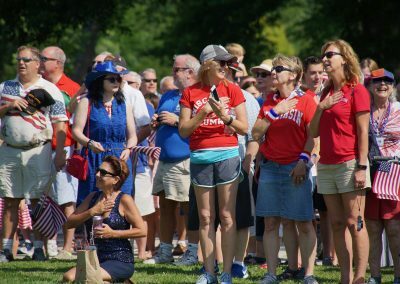 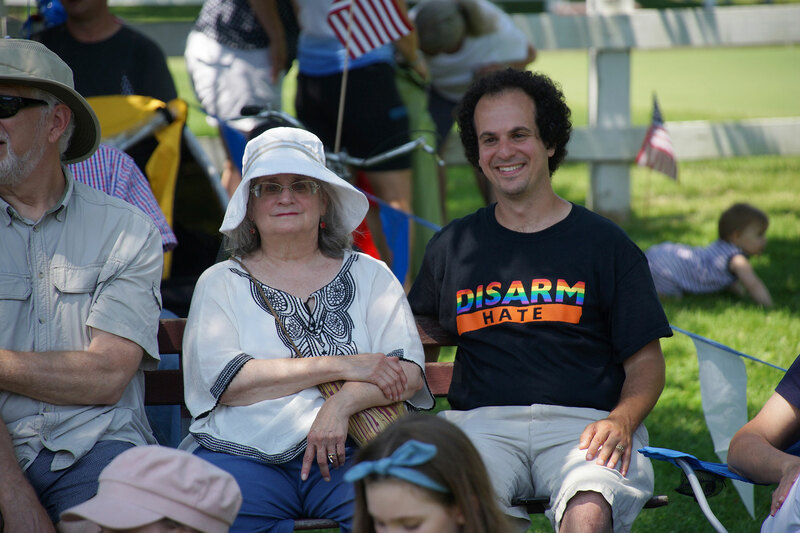 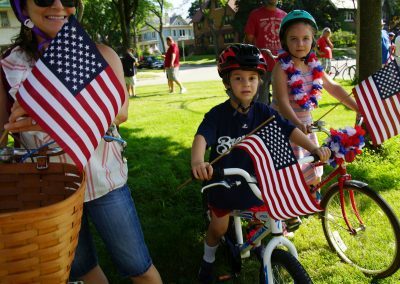 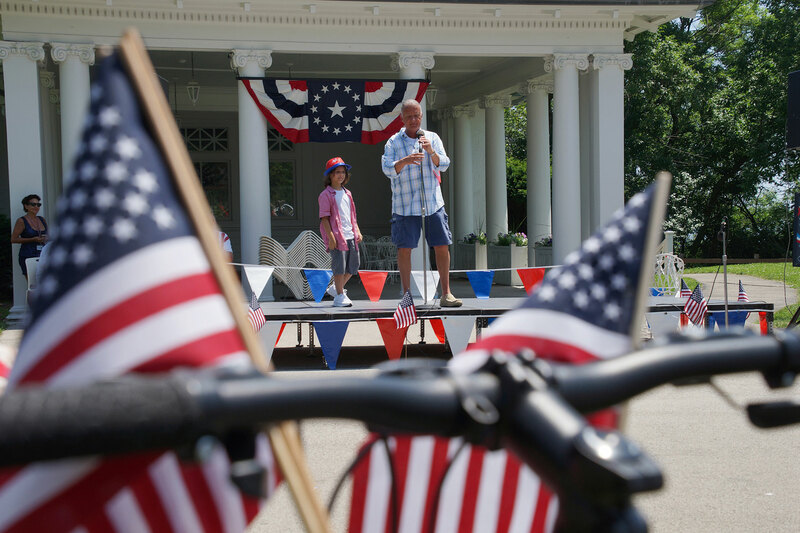 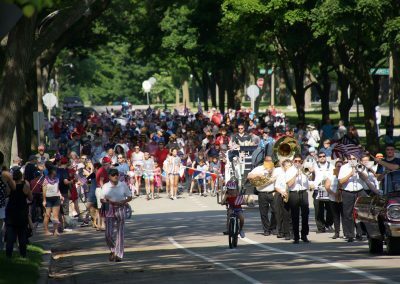 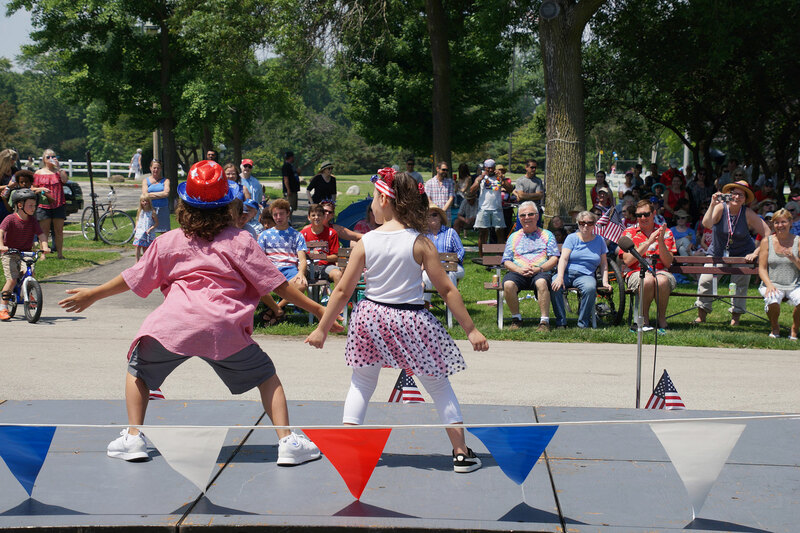 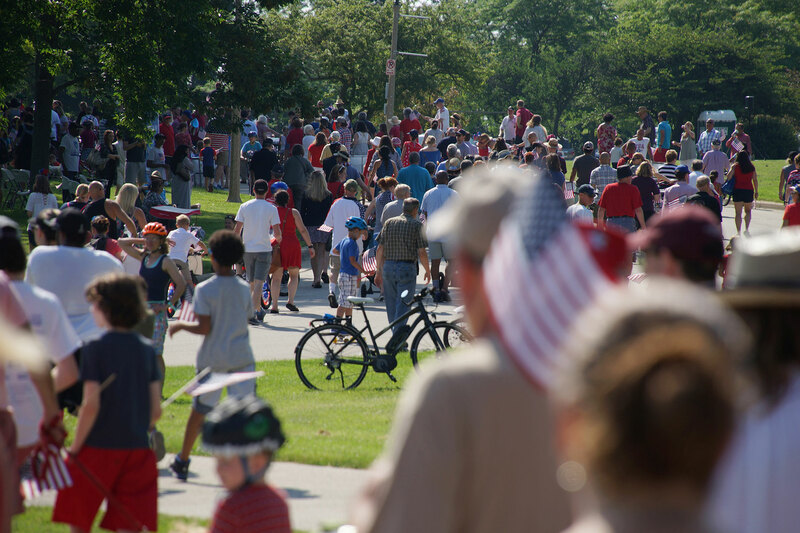 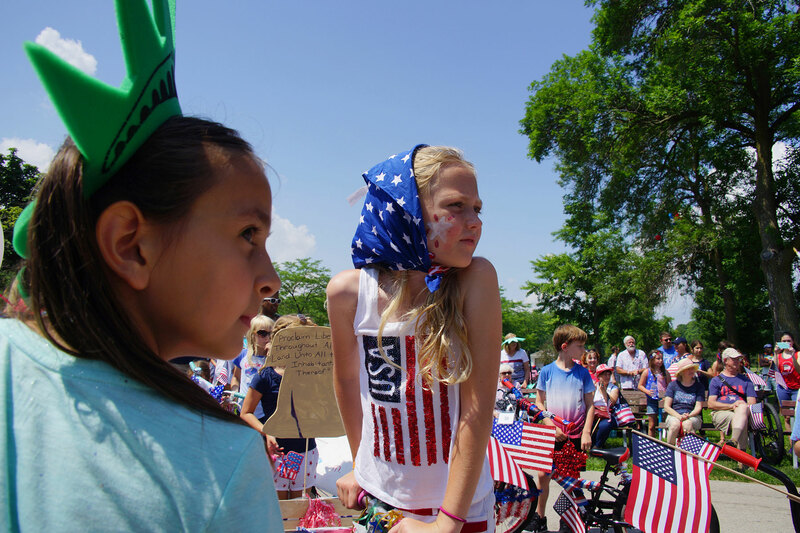 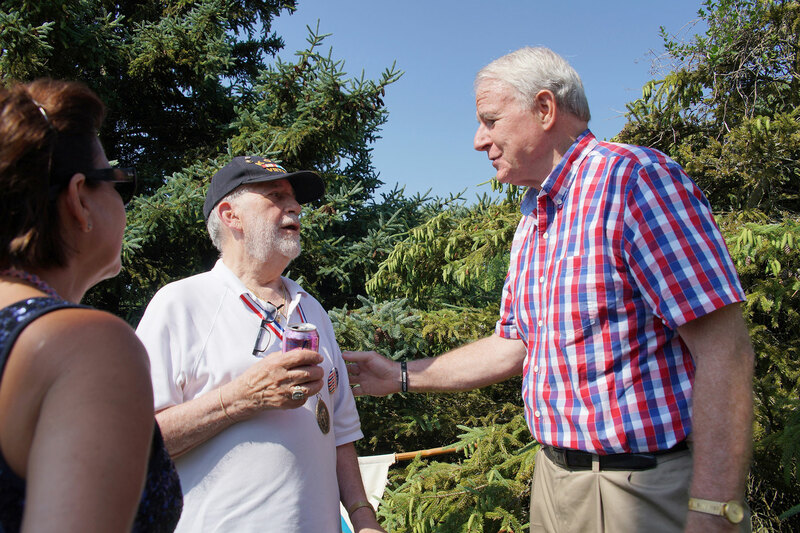 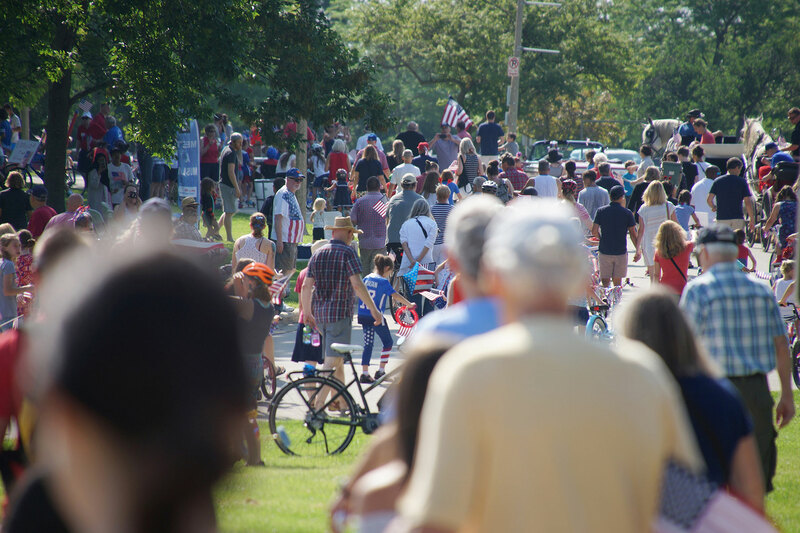 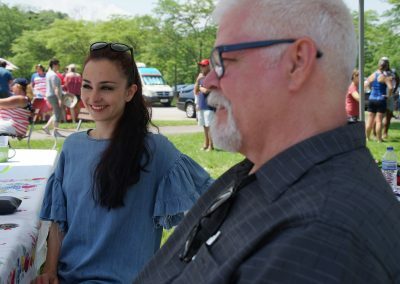 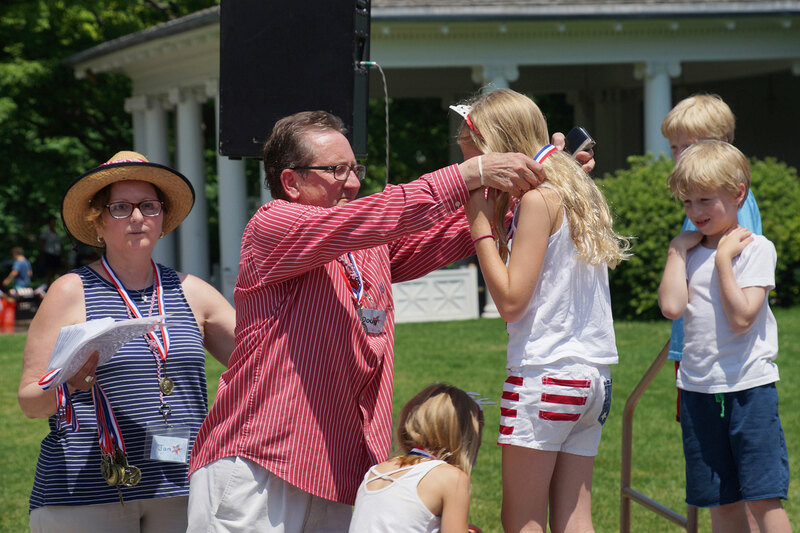 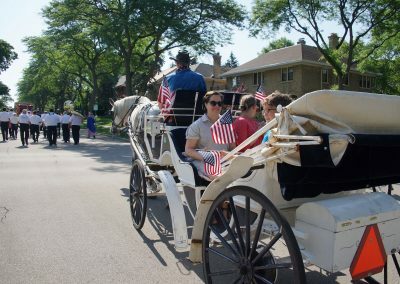 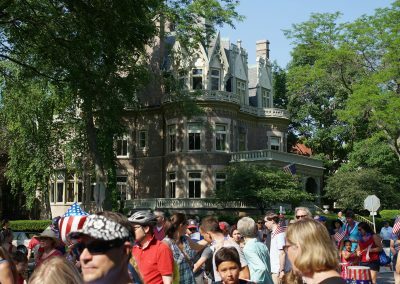 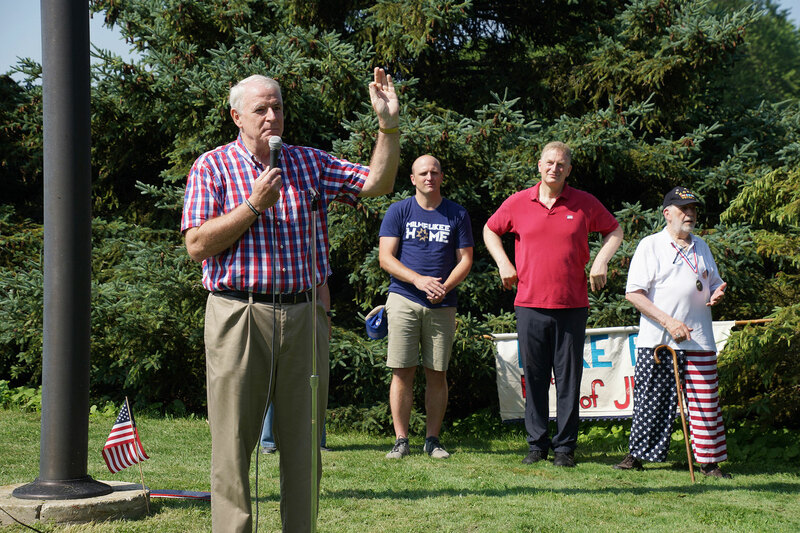 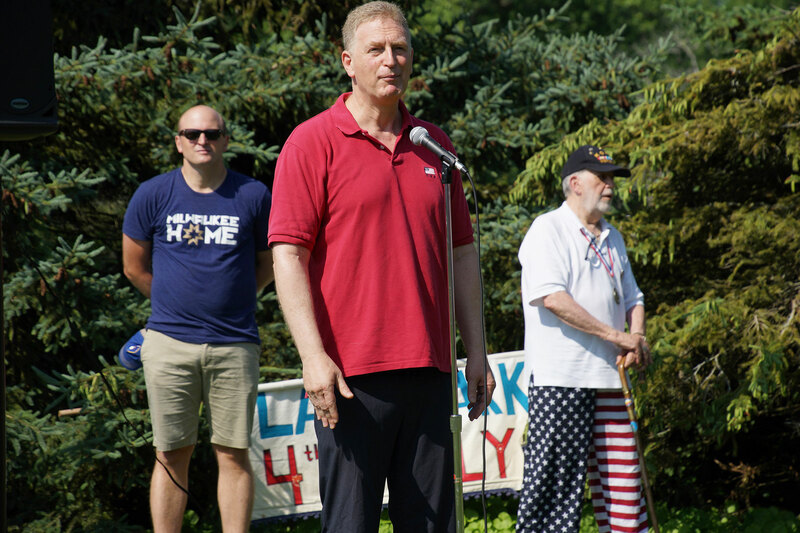 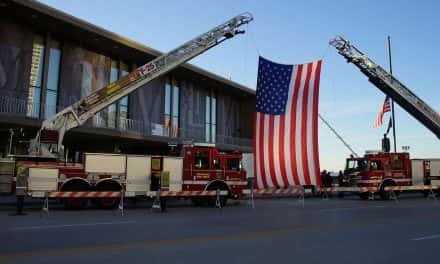 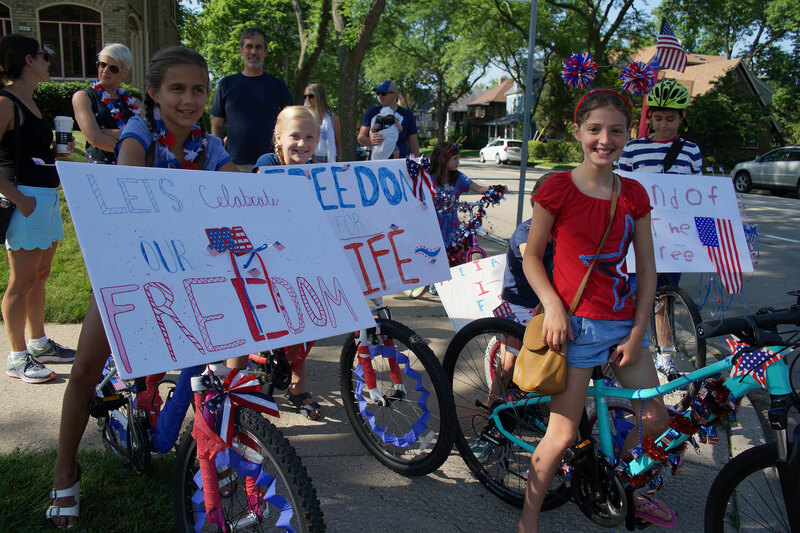 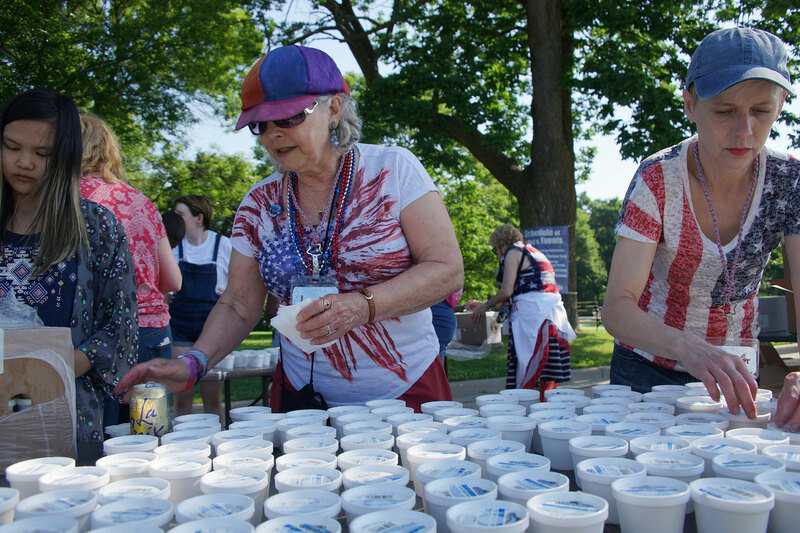 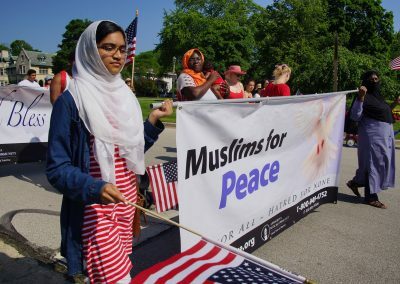 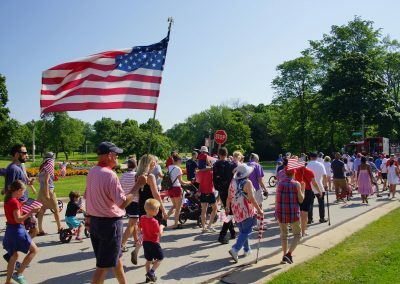 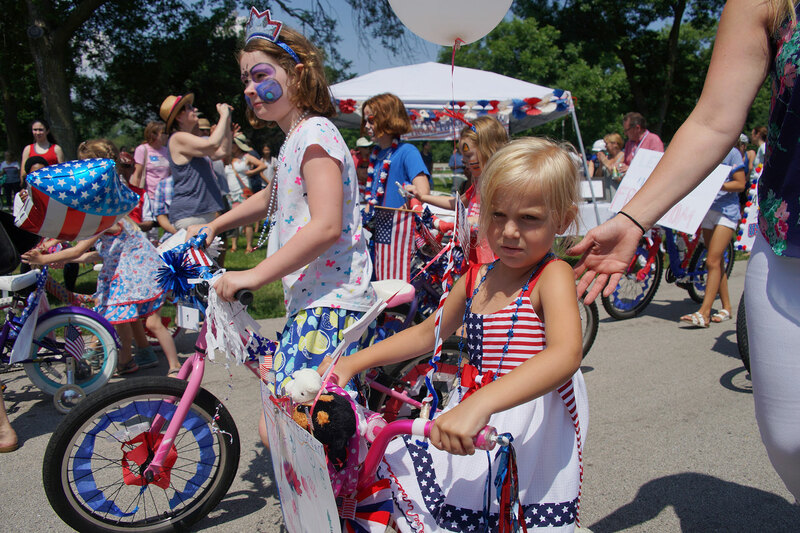 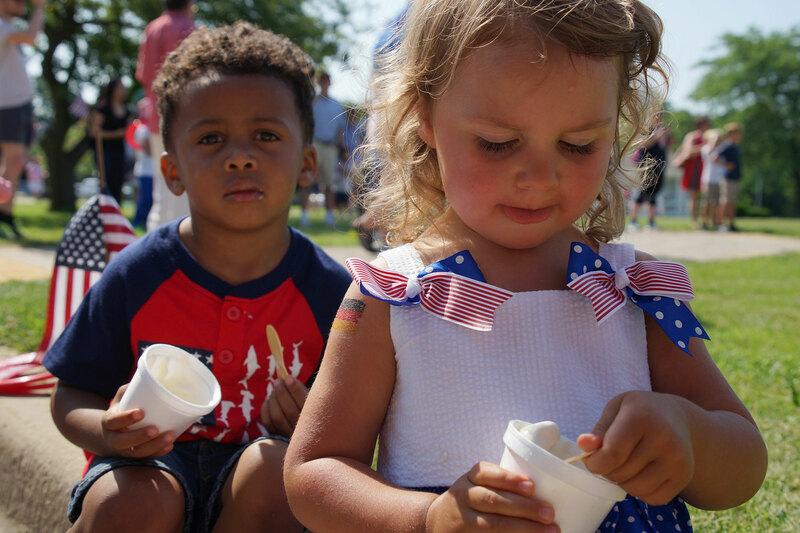 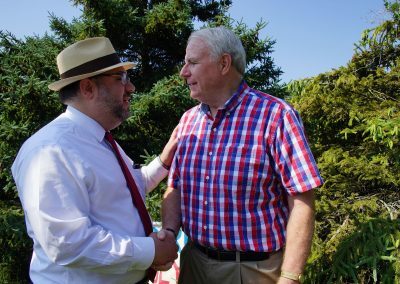 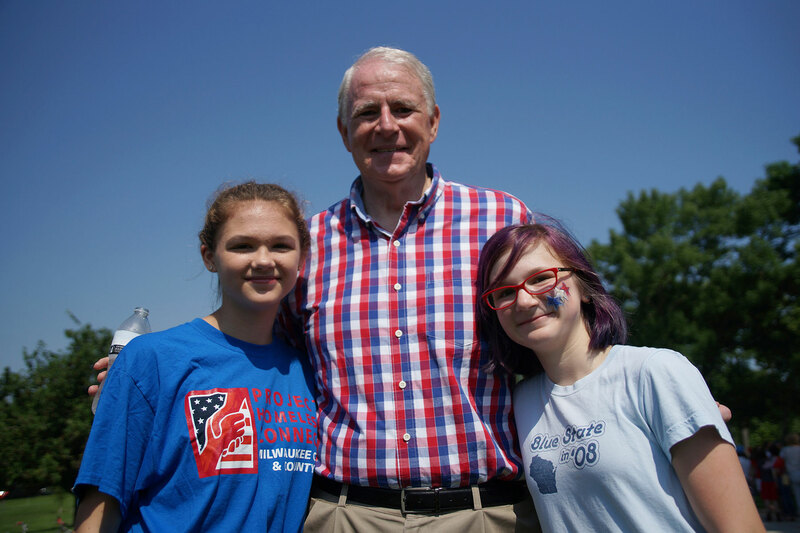 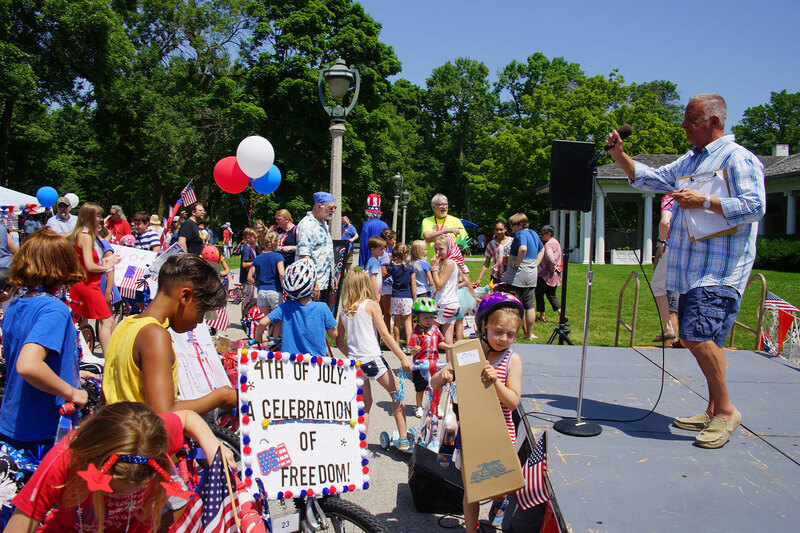 Since 1911, the Lake Park Fourth of July Celebration has filled the day with festivities, and hearts with gratitude, by commemorating what it cost to secure freedom for the country and the community. 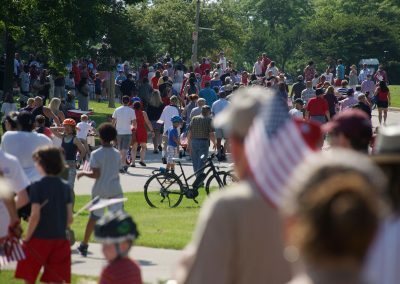 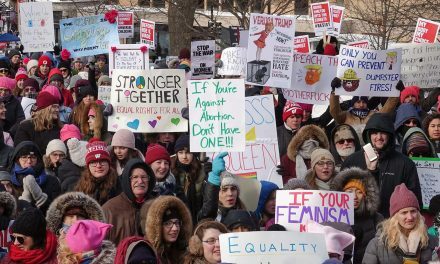 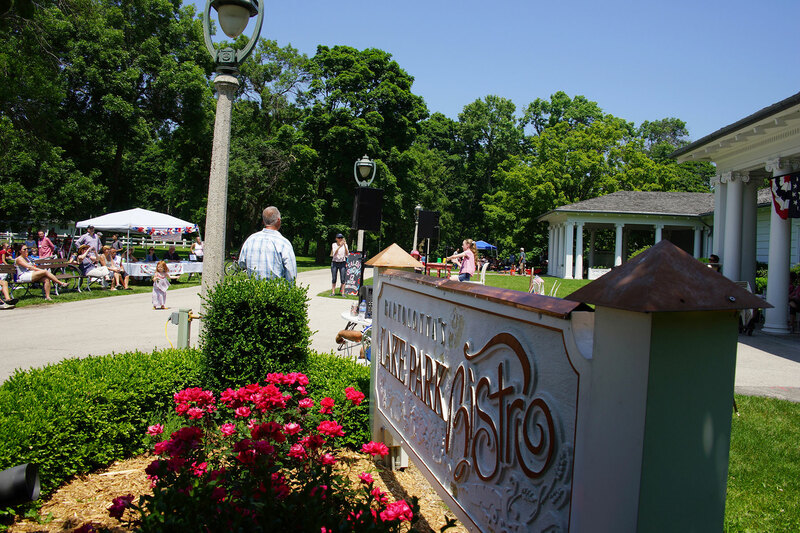 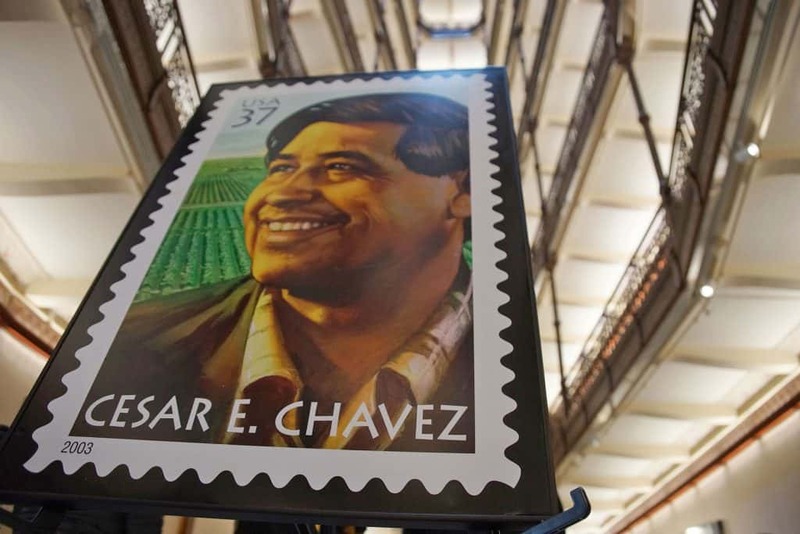 Each year more than 2,000 people from the area gather at the park in celebration. 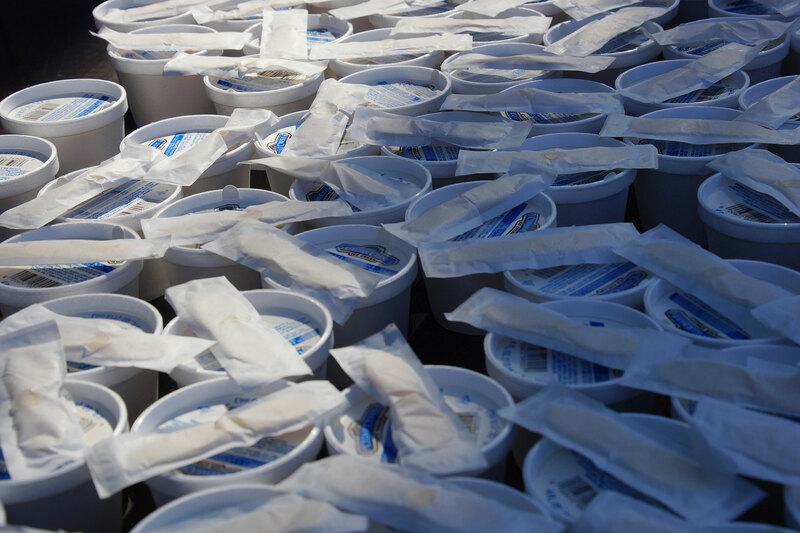 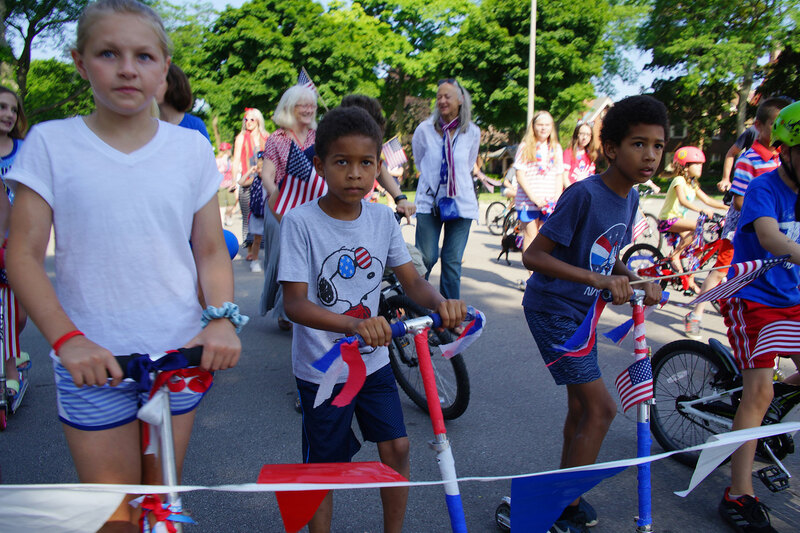 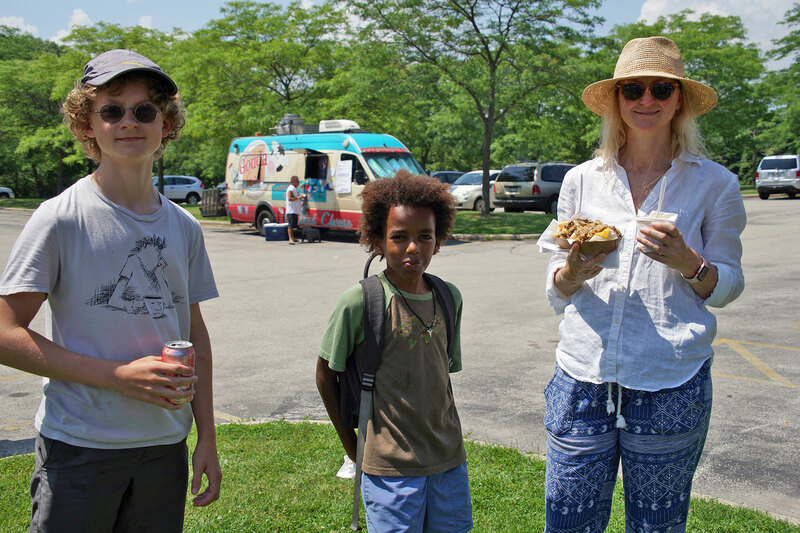 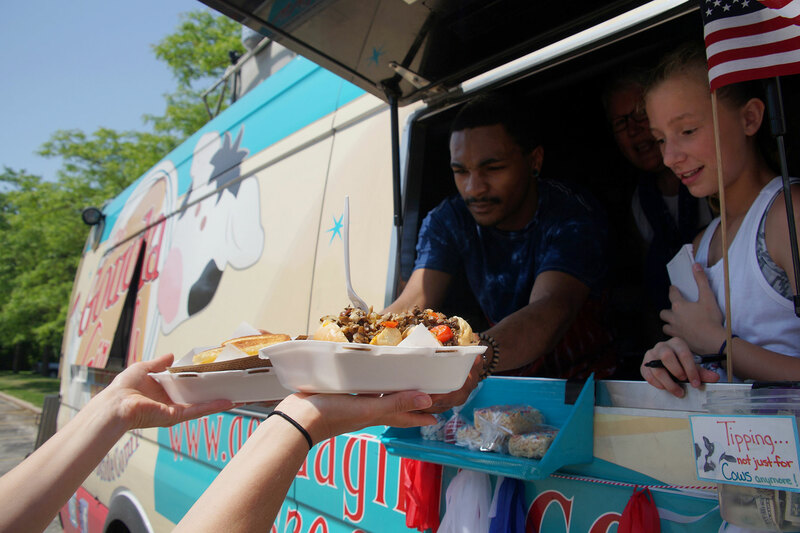 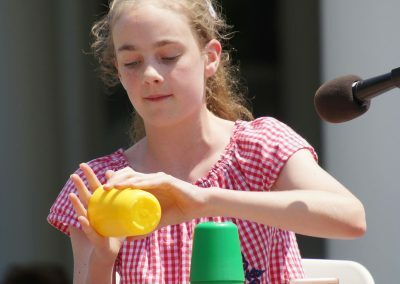 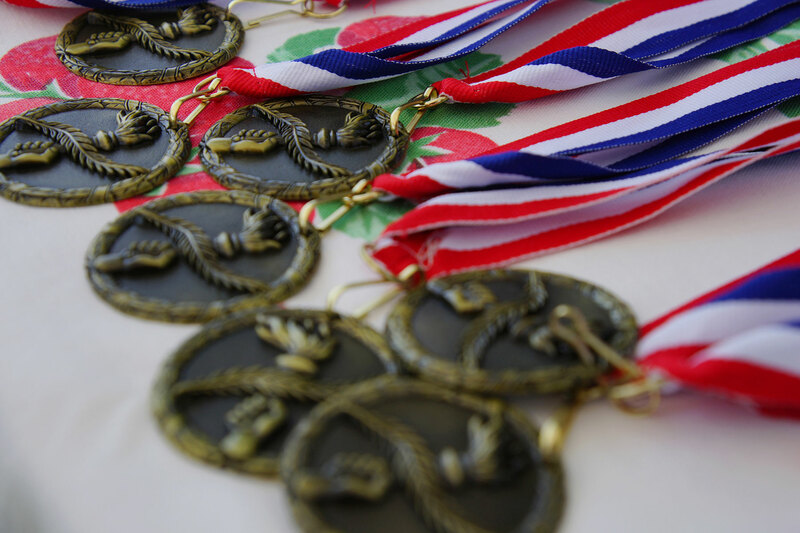 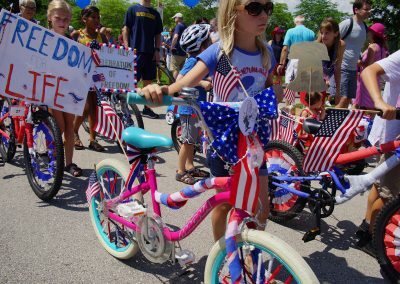 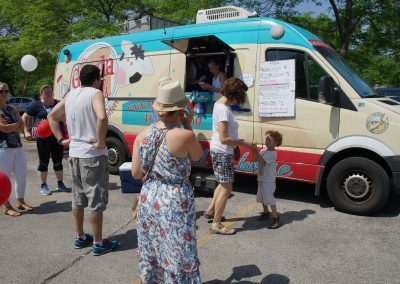 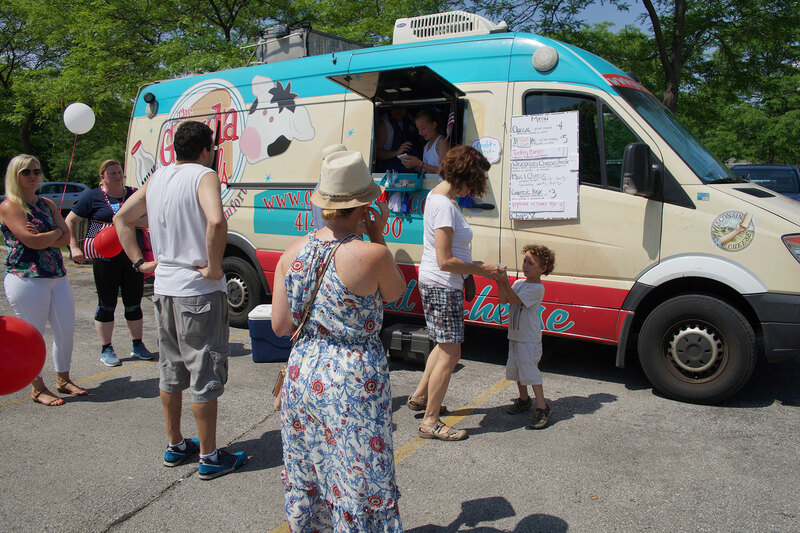 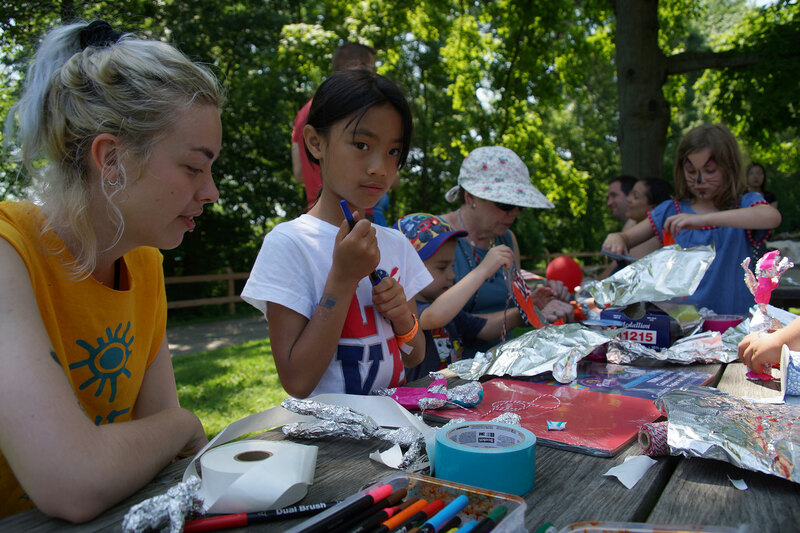 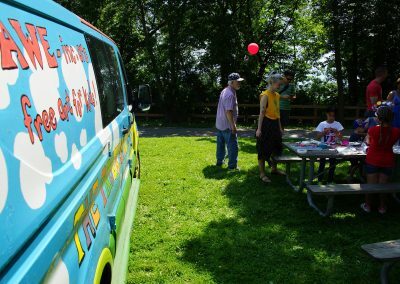 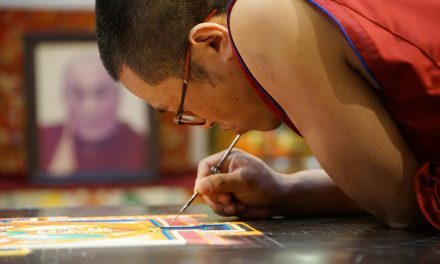 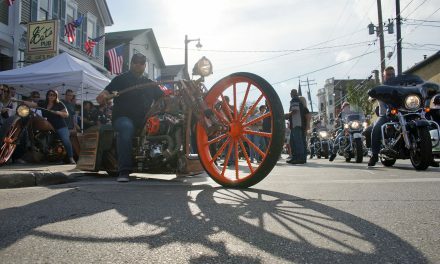 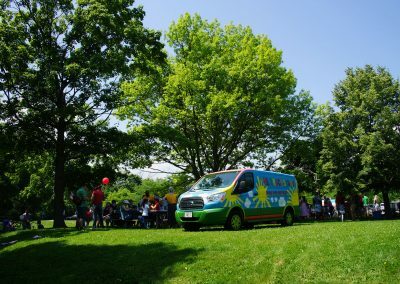 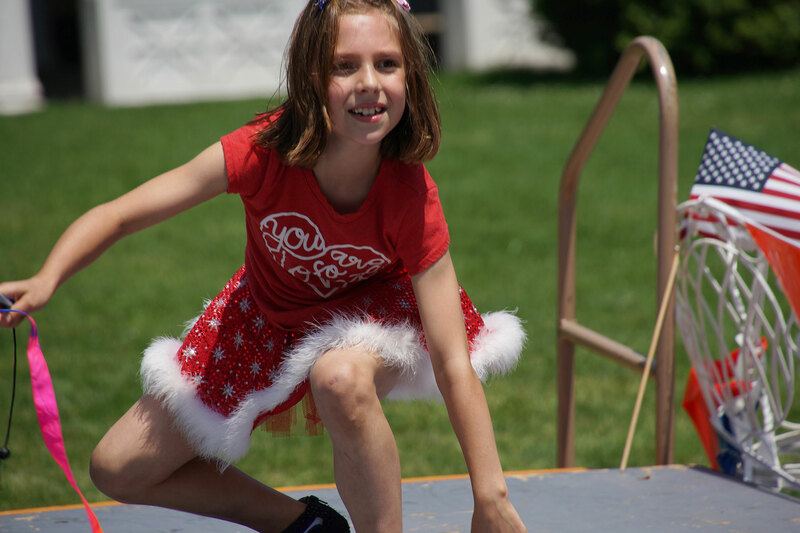 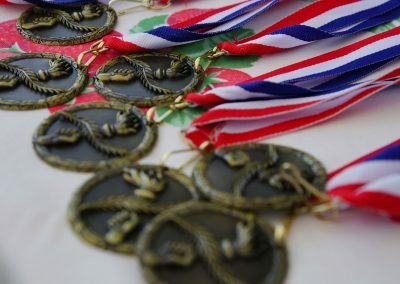 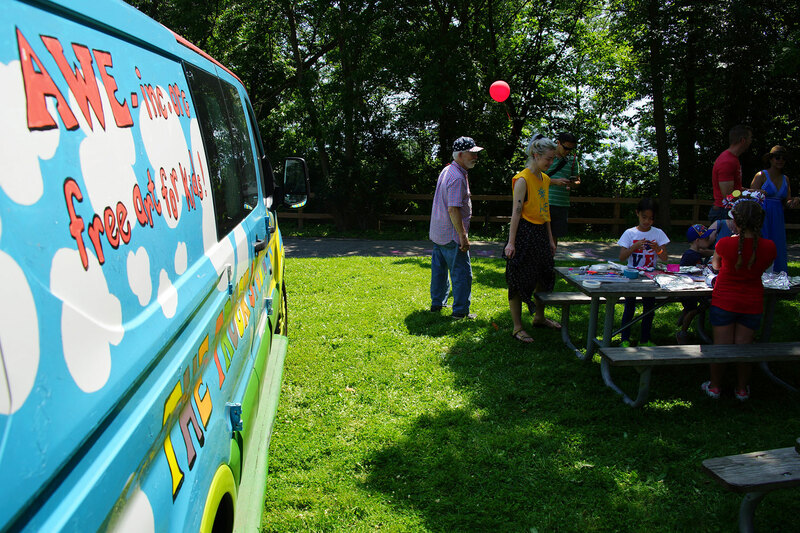 The traditional festivities included ice cream, bike and buggy decorating contests, and various games. 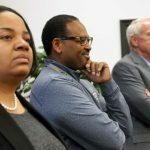 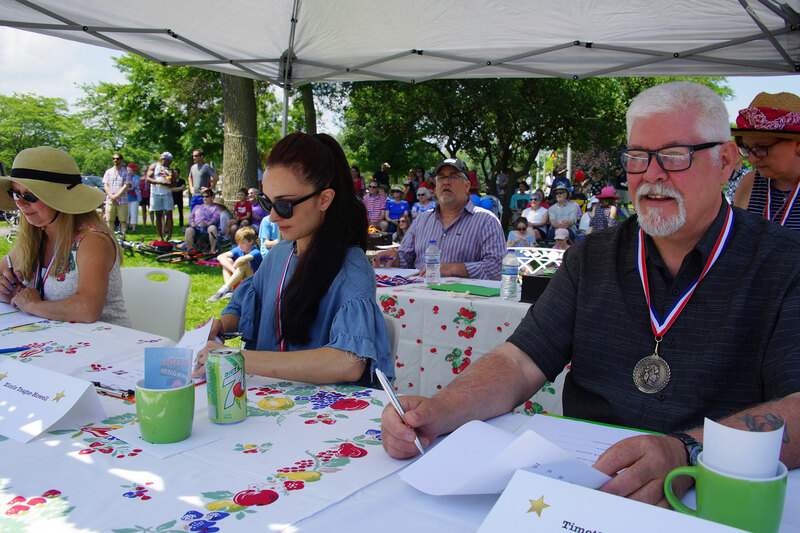 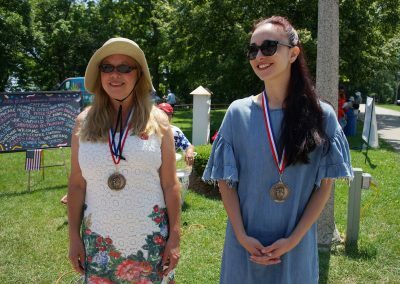 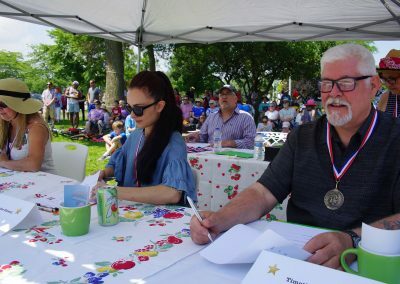 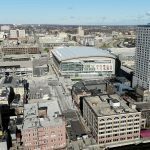 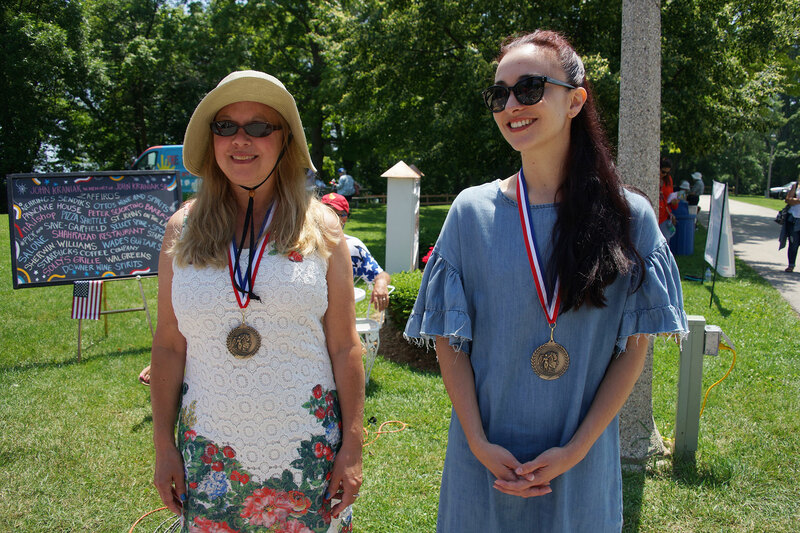 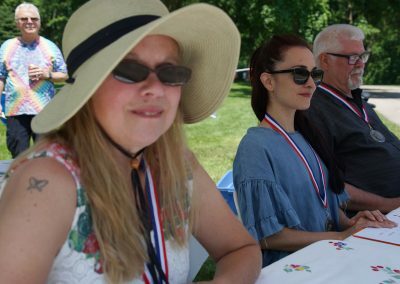 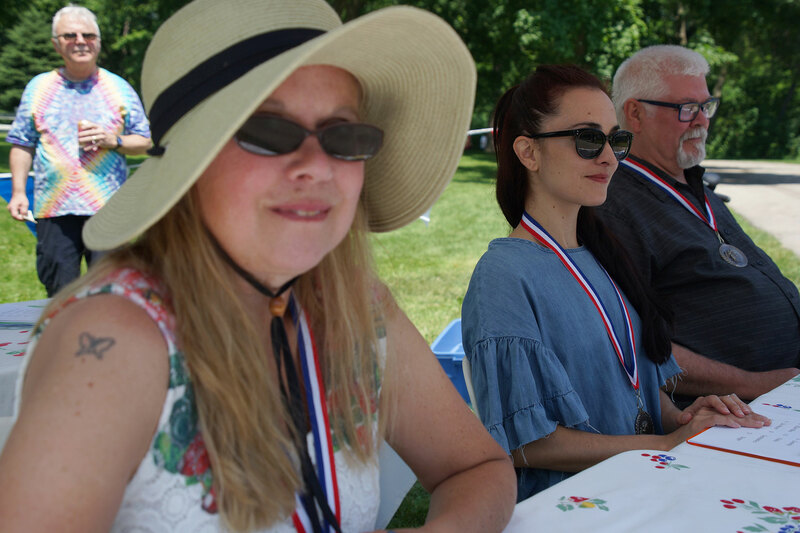 Nicole Teague-Howell, lead artist with Milwaukee Ballet, was on the judging panel along with former member of The Ghillies, Timothy Schmitz, and singer and songwriter Twila Bergeron. 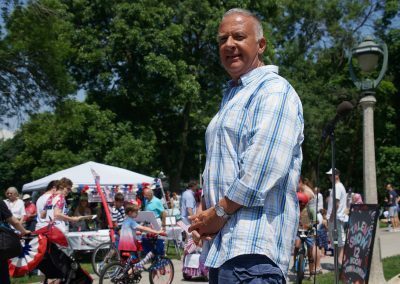 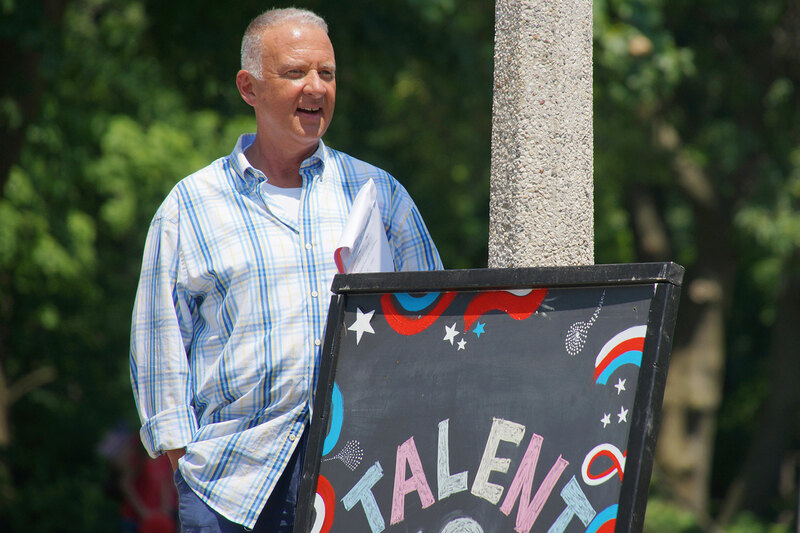 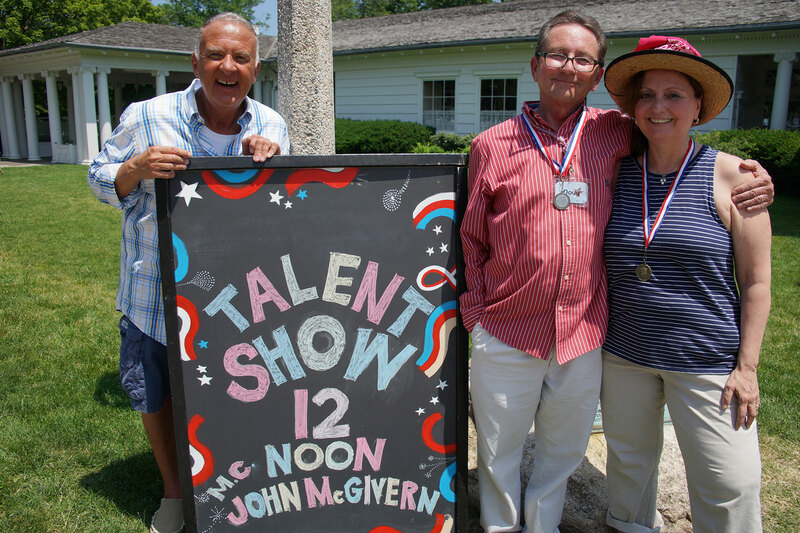 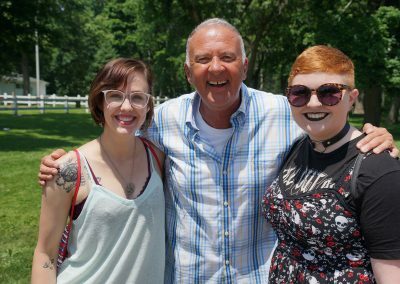 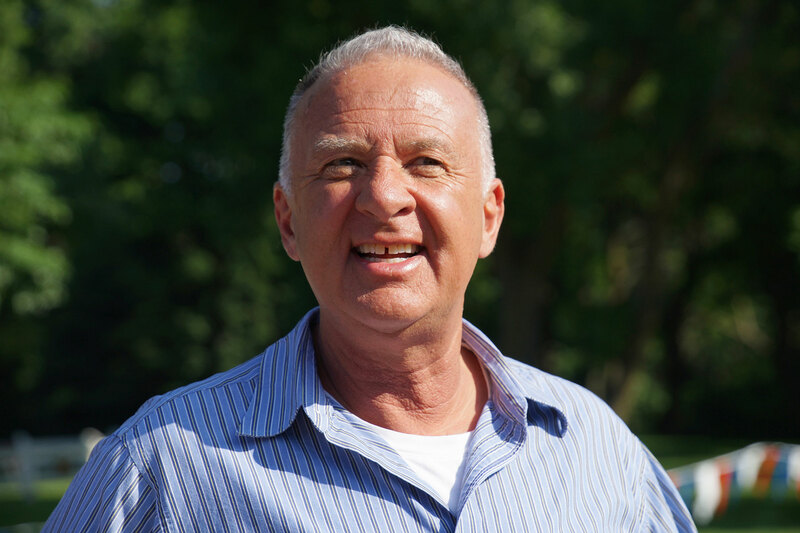 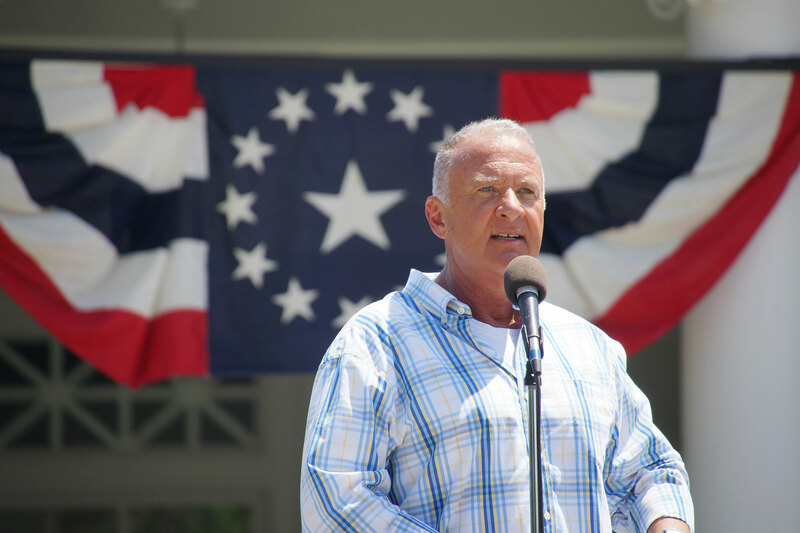 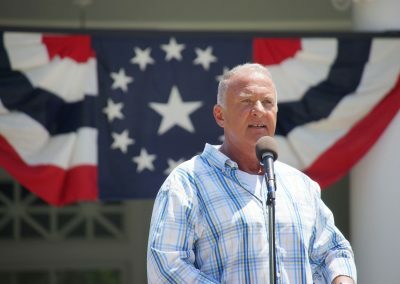 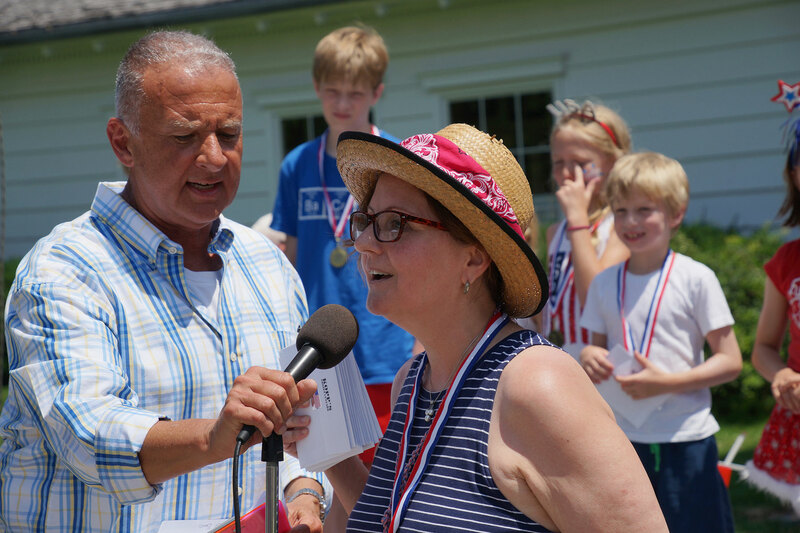 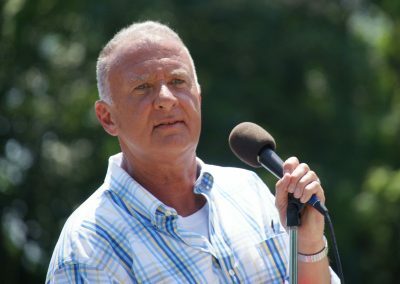 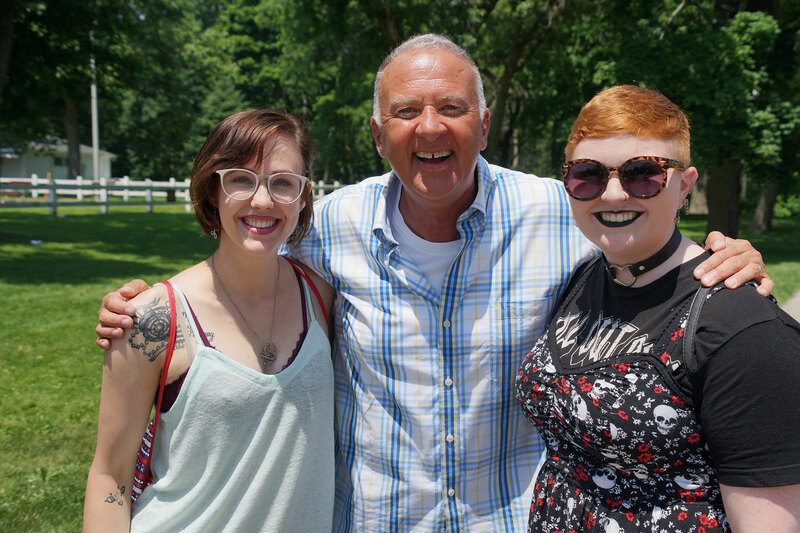 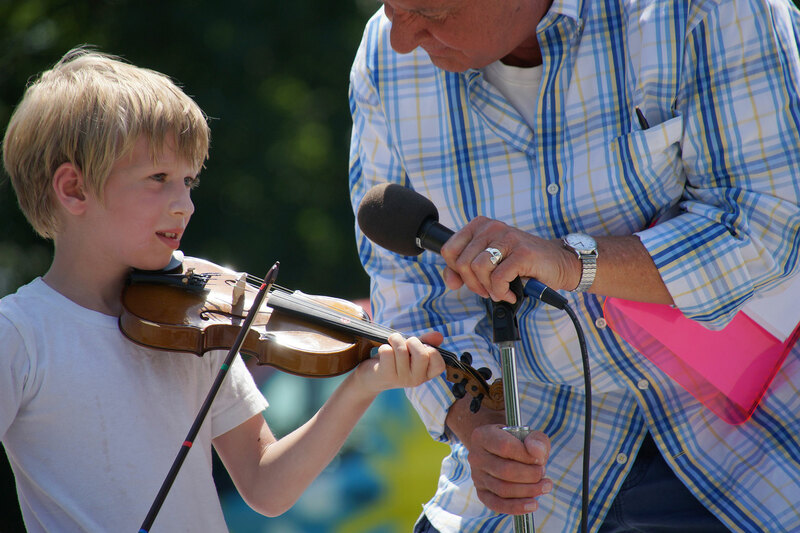 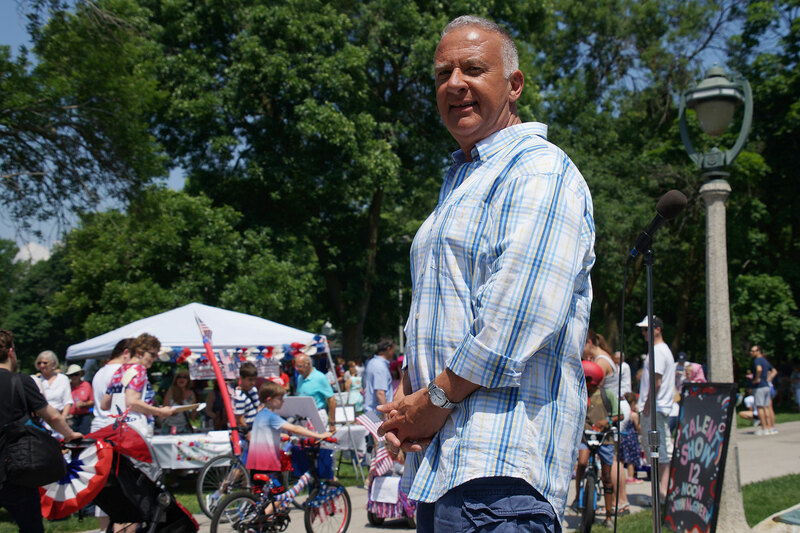 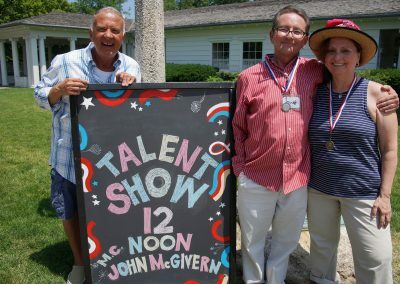 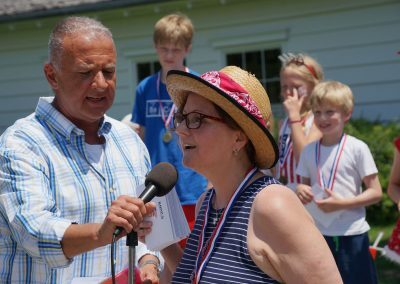 Master of ceremonies for the talent contest was the PBS “Around the Corner” host John McGivern, who grew up on the Eastside. 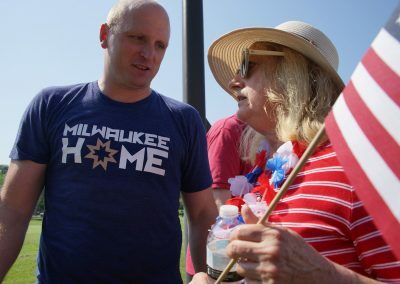 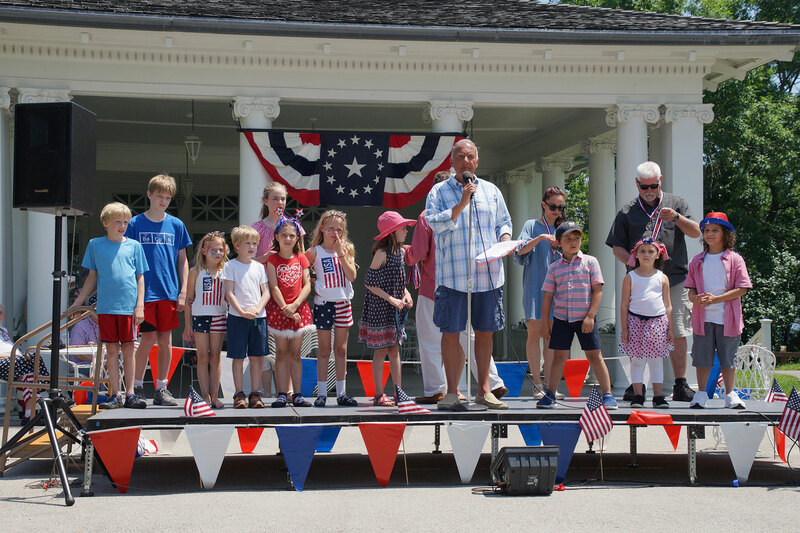 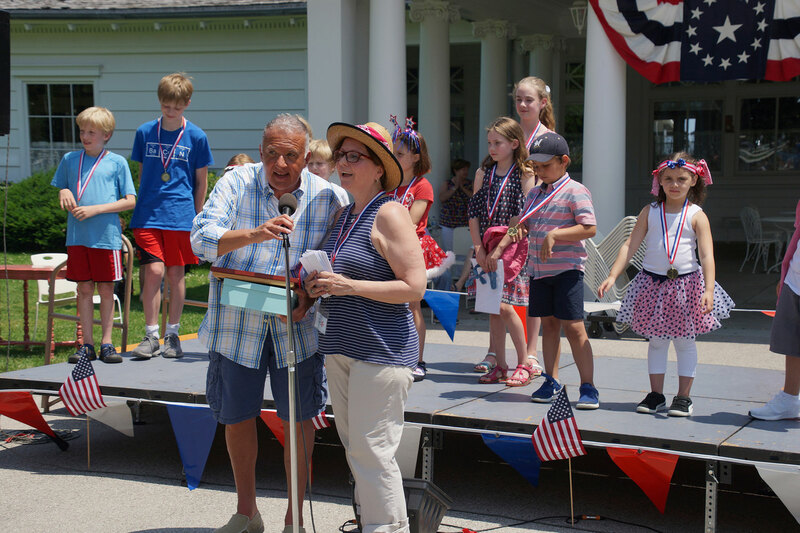 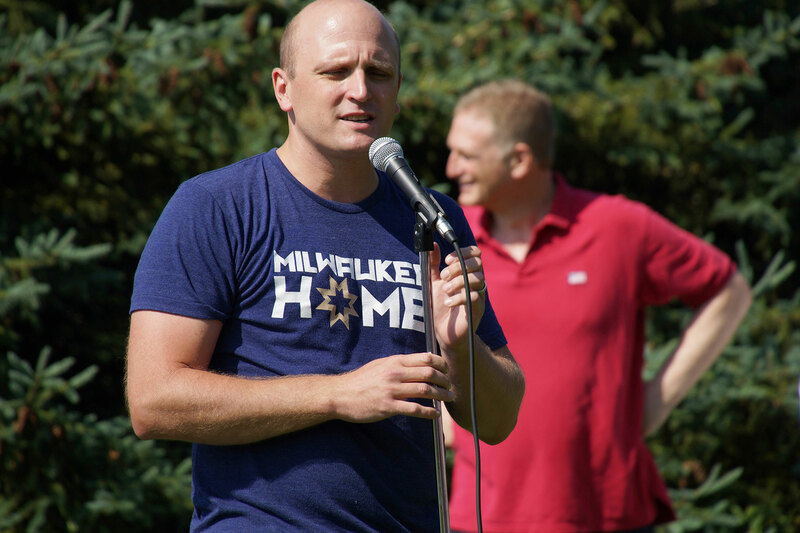 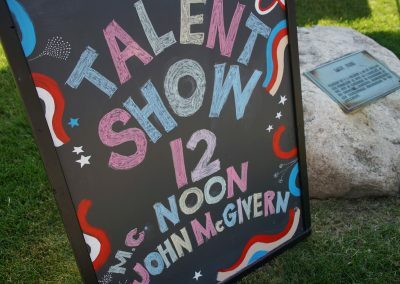 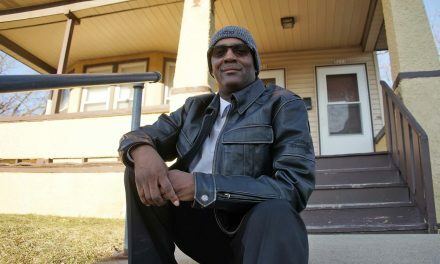 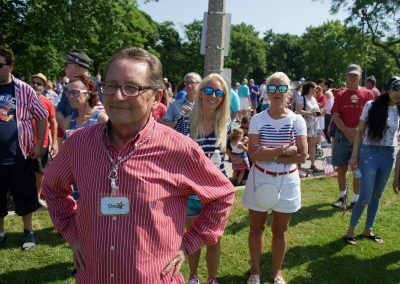 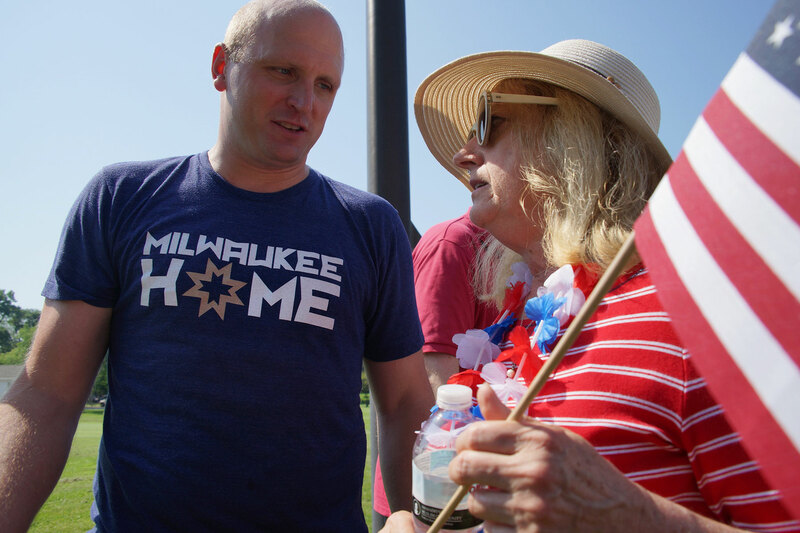 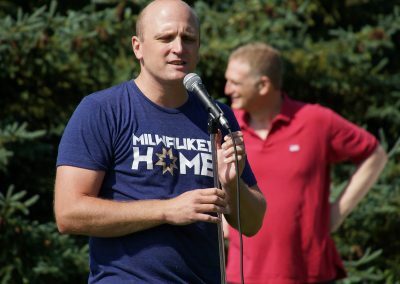 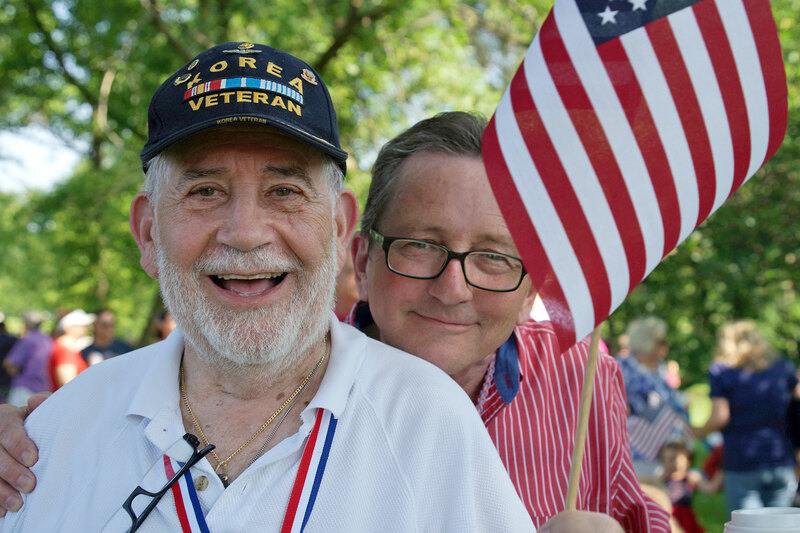 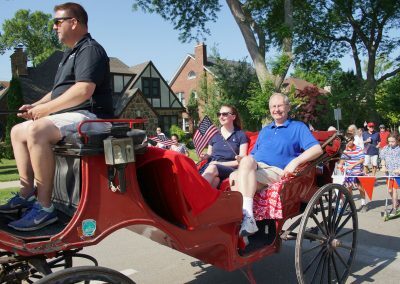 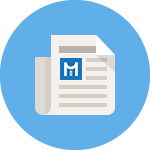 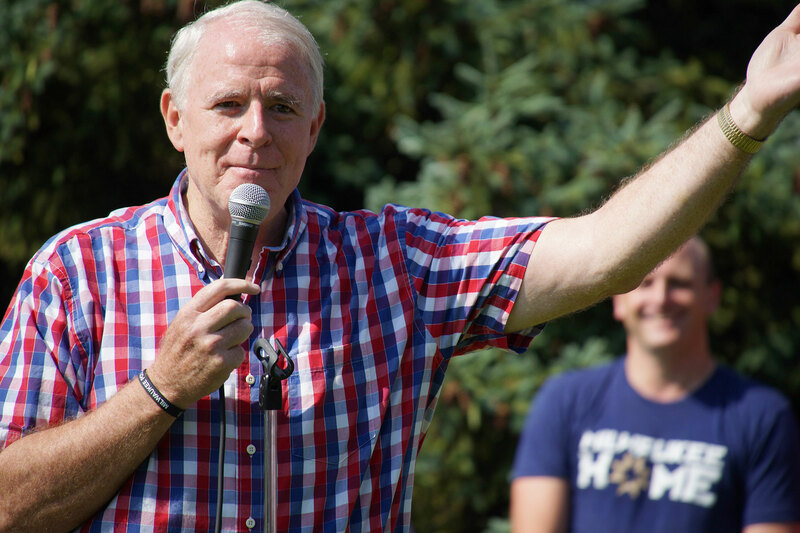 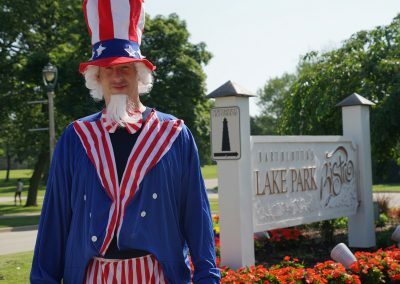 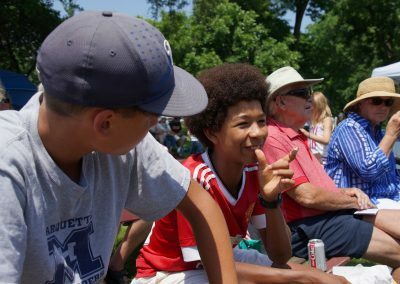 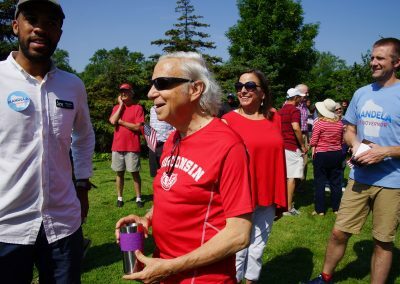 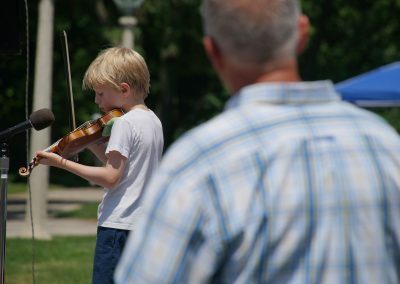 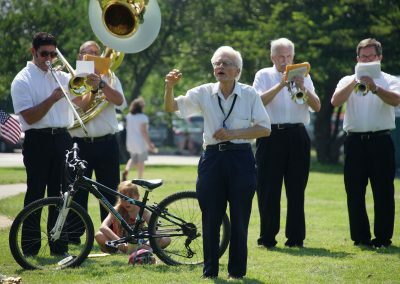 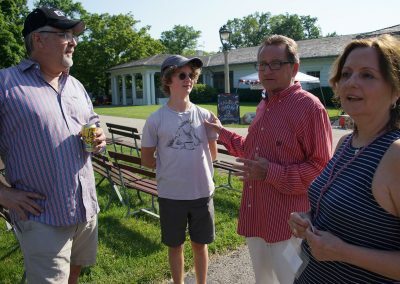 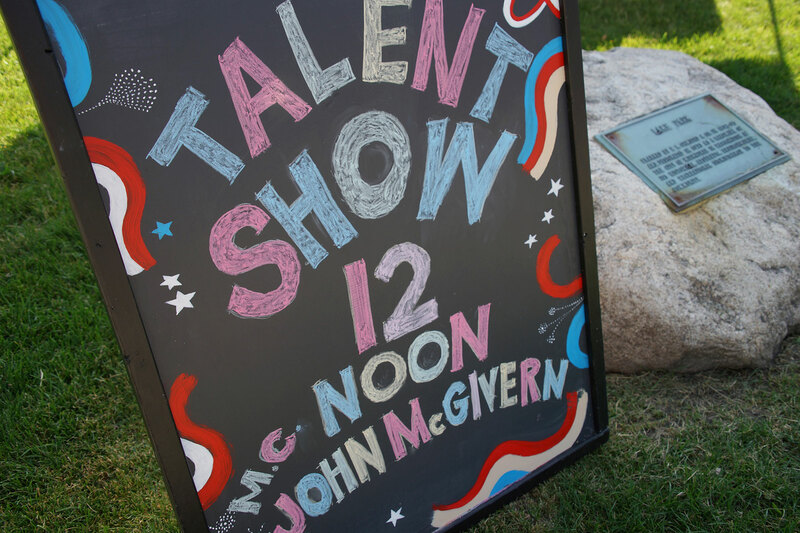 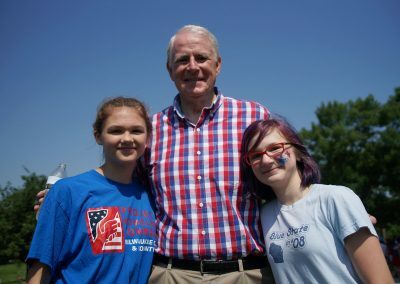 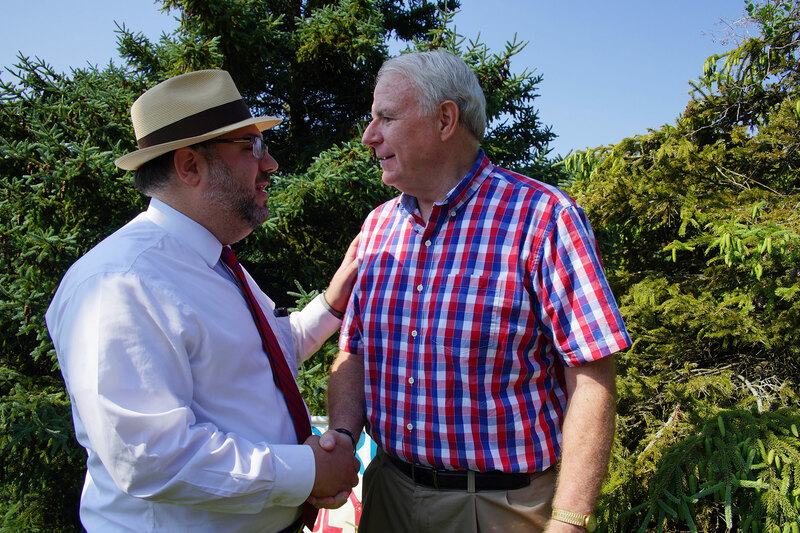 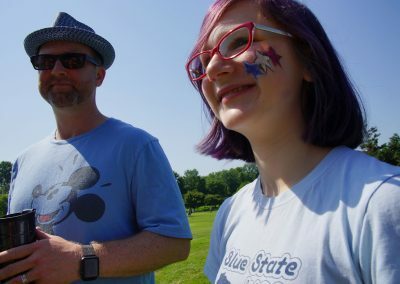 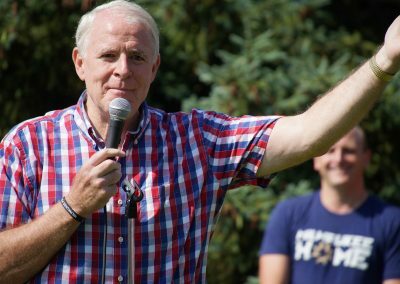 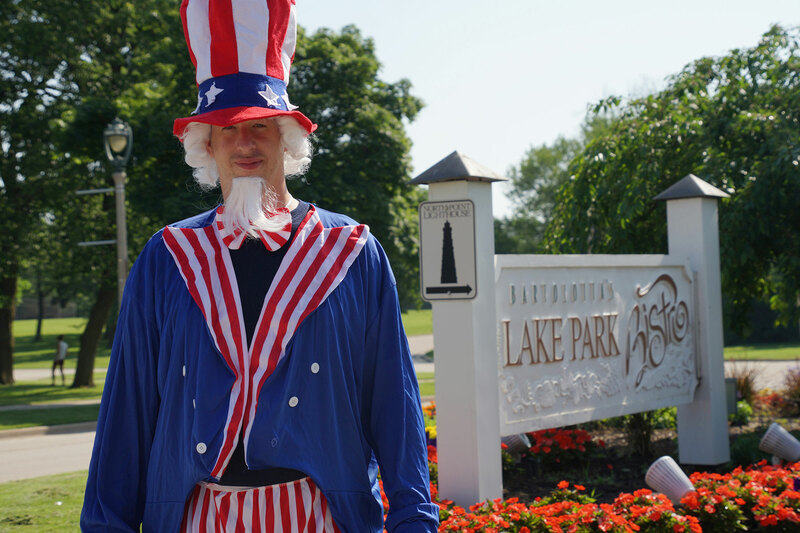 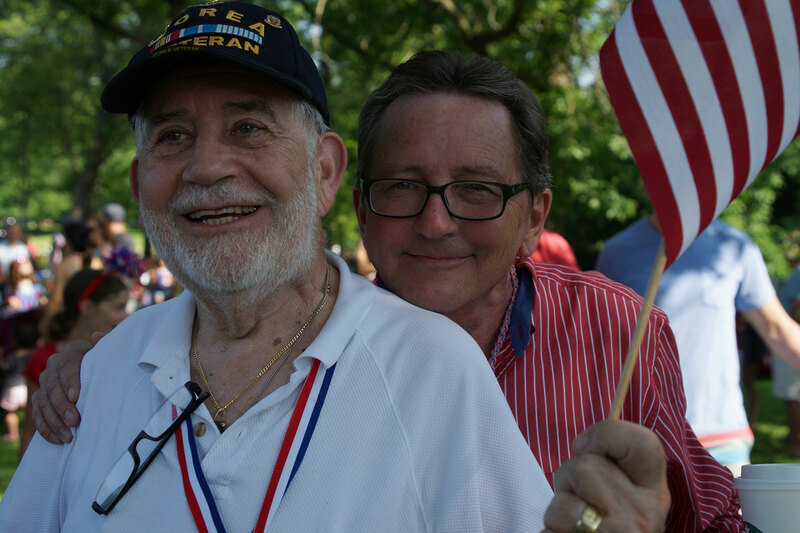 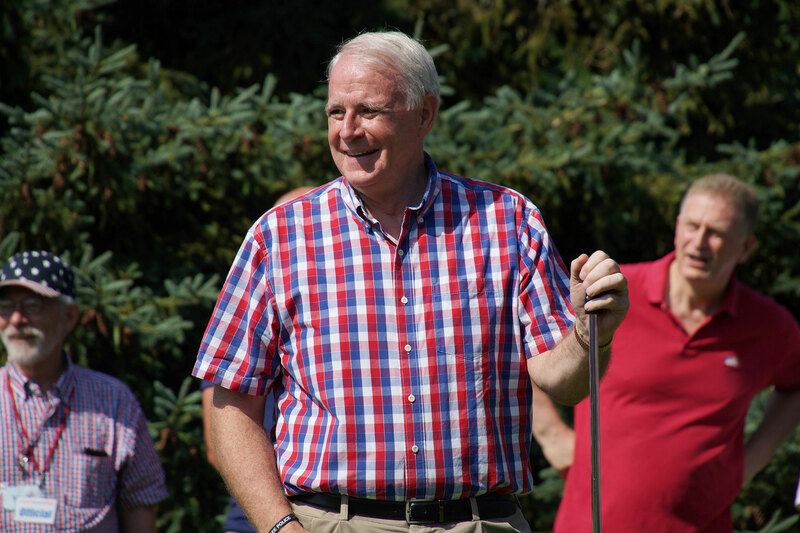 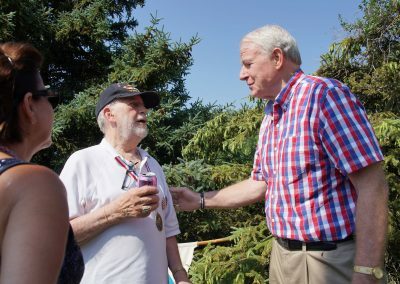 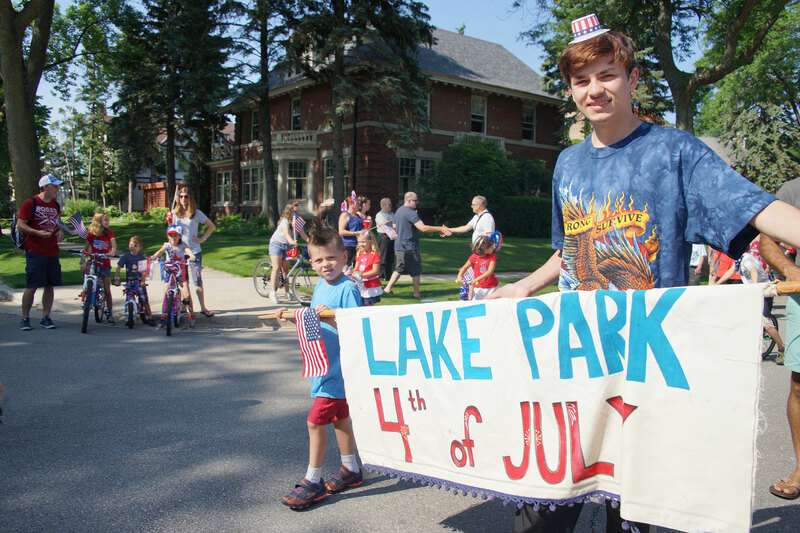 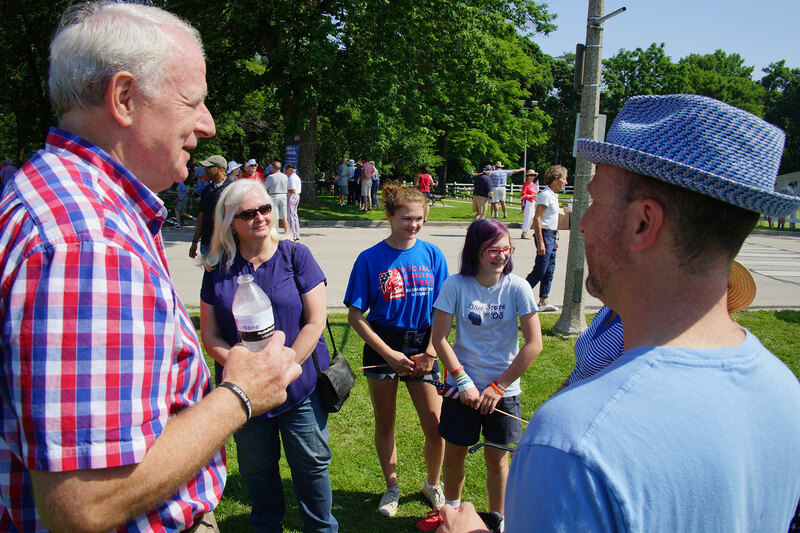 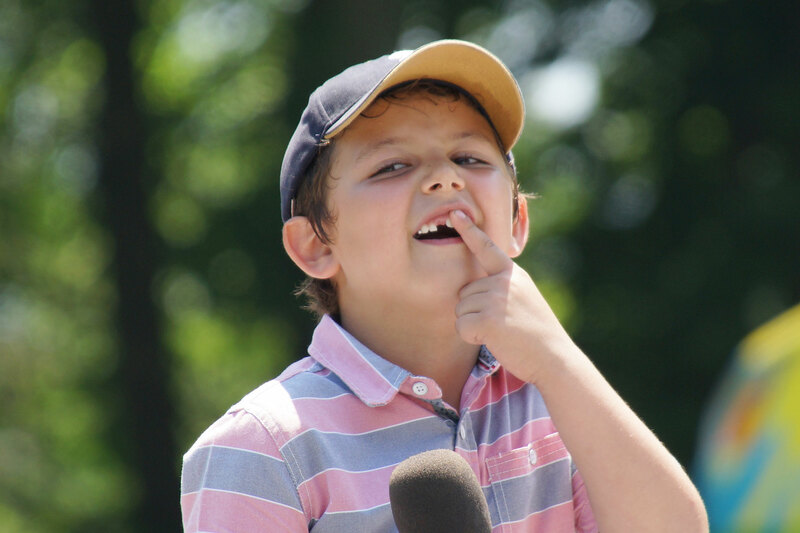 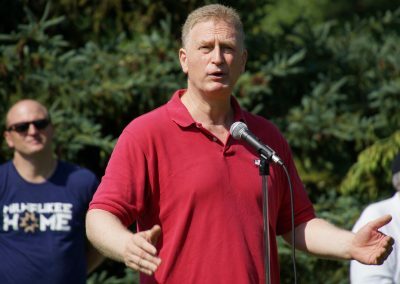 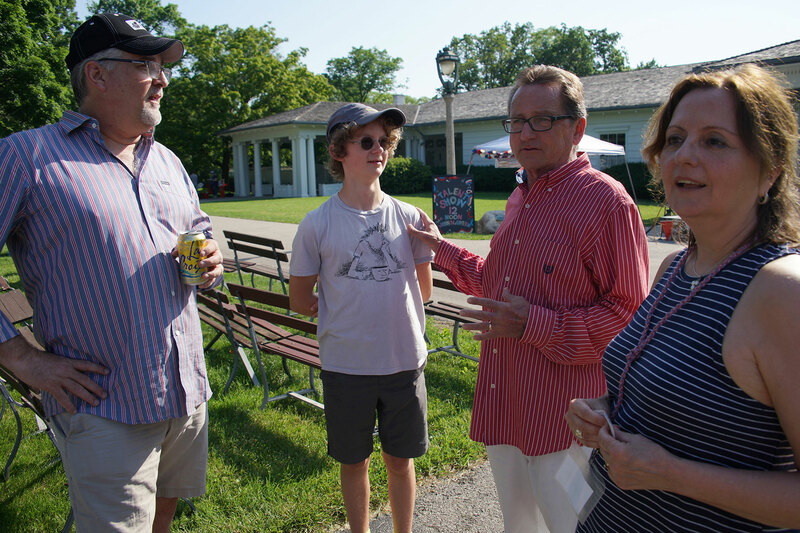 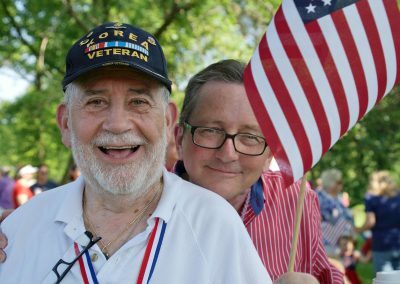 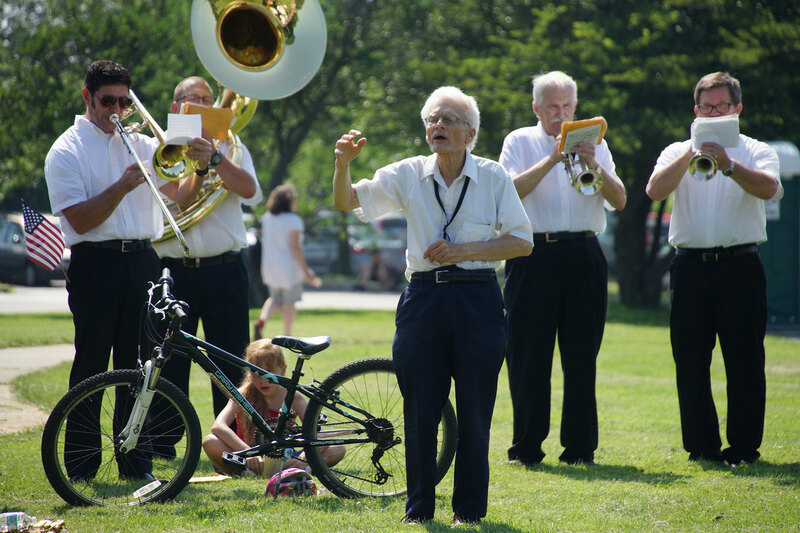 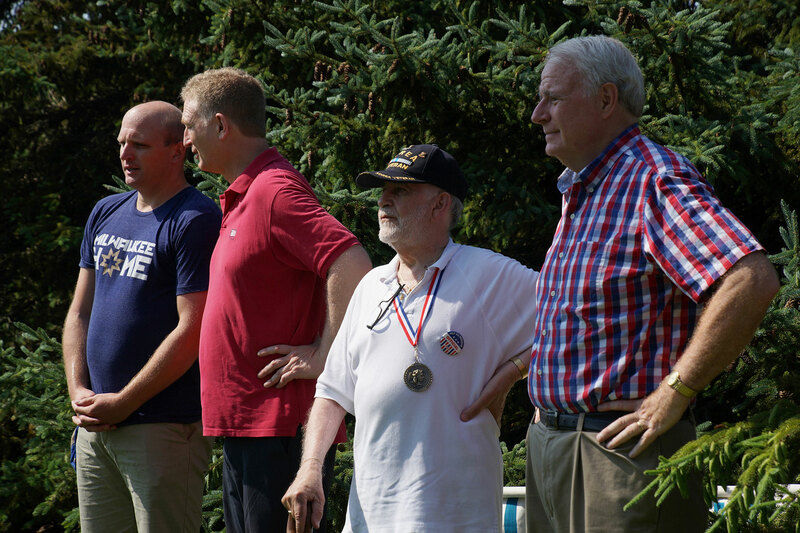 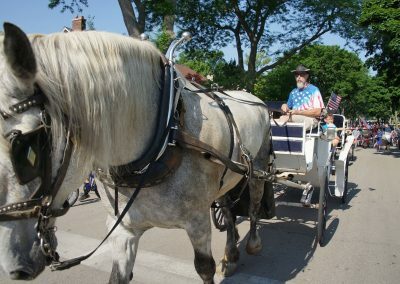 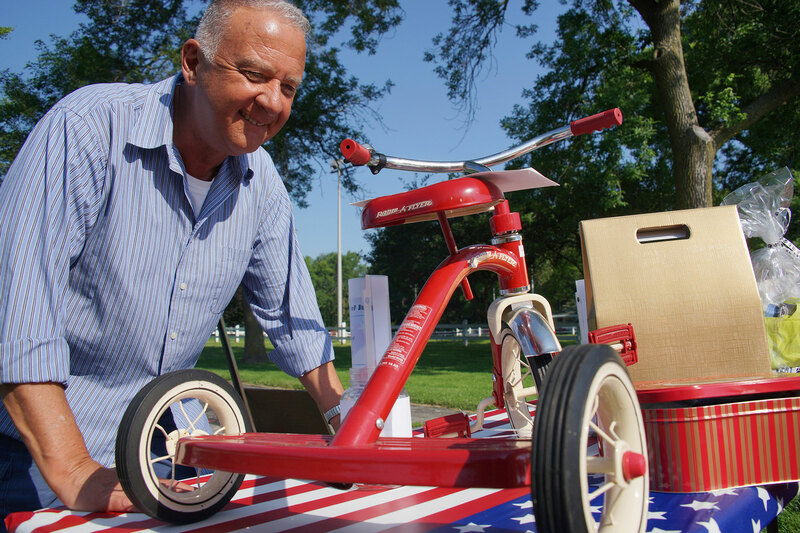 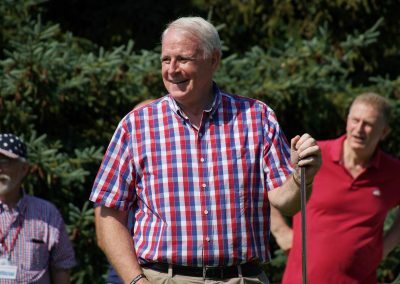 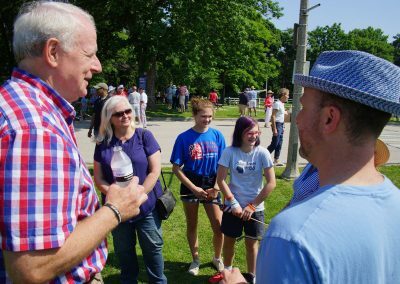 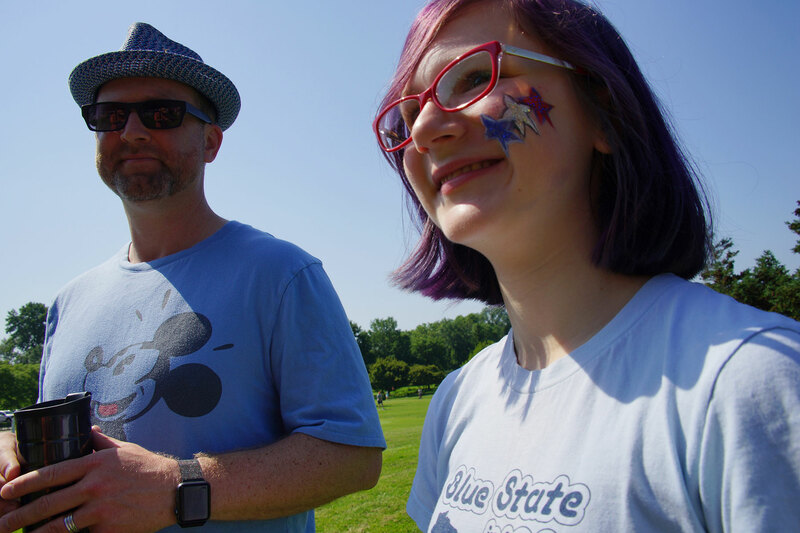 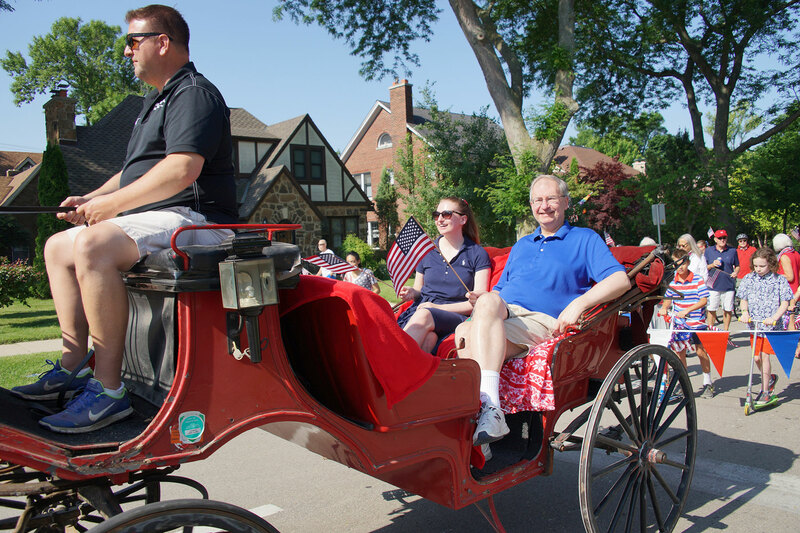 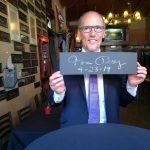 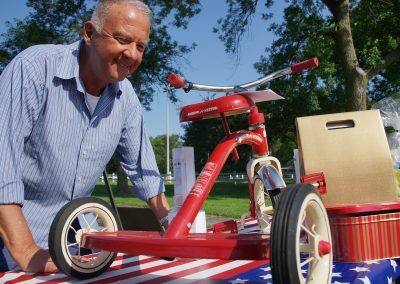 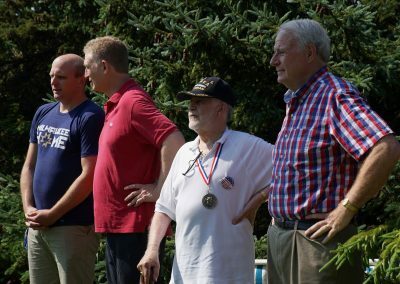 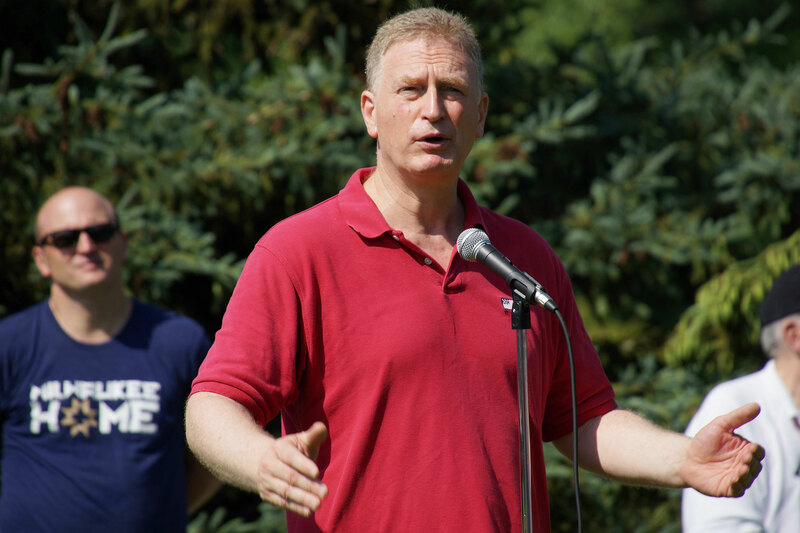 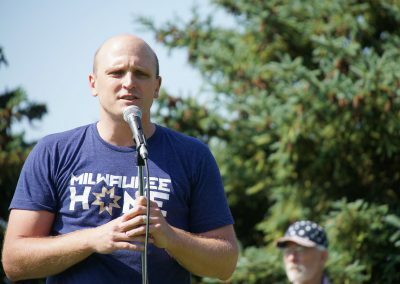 McGivern attended the Lake Park 4th festivities when he was a little boy, and the experience remains an annual tradition for him. 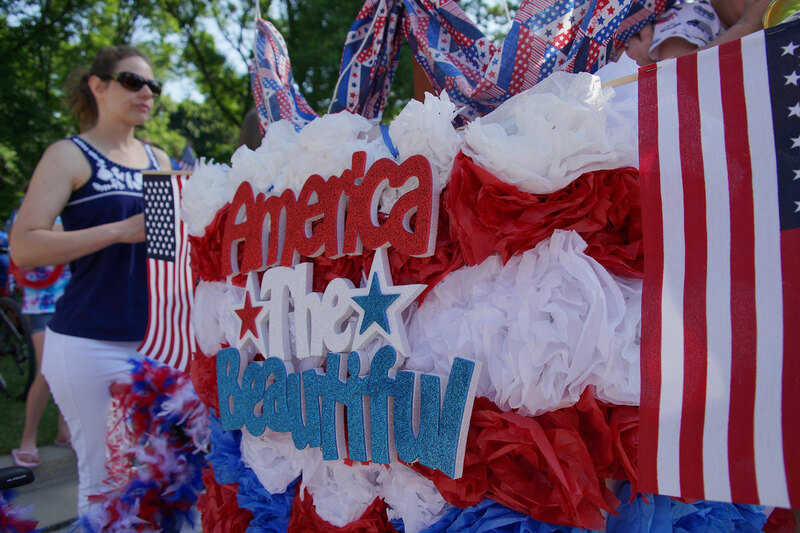 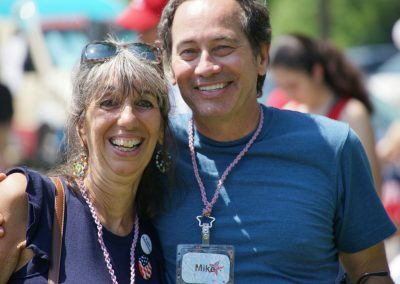 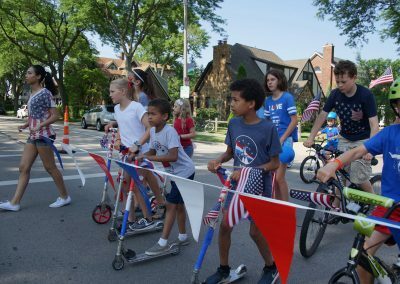 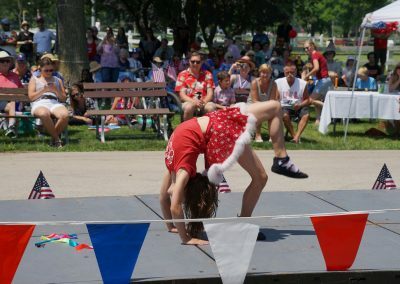 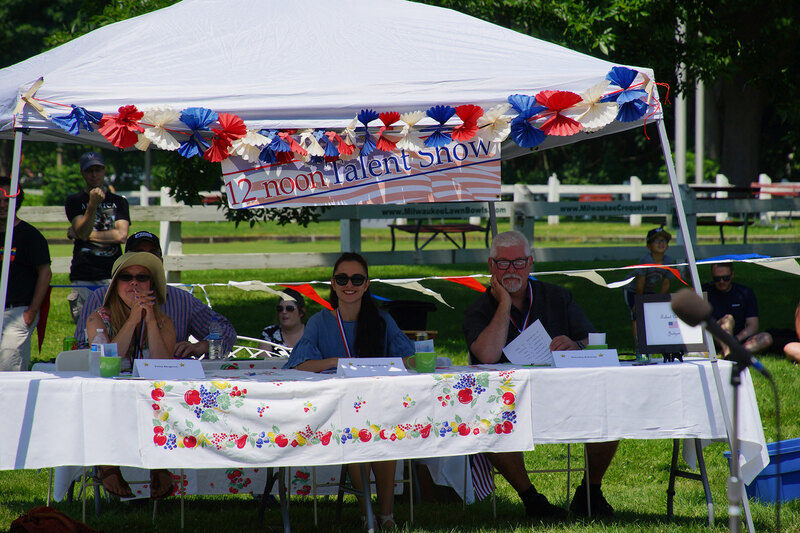 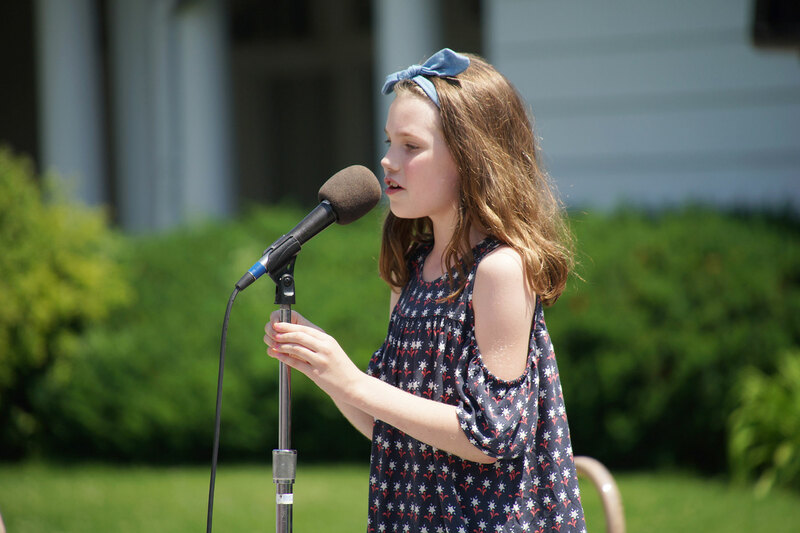 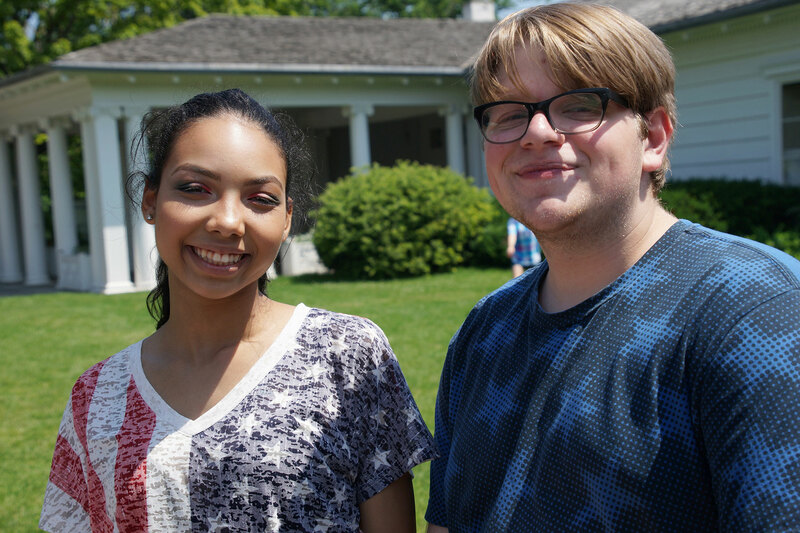 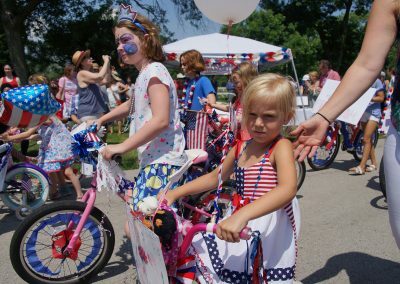 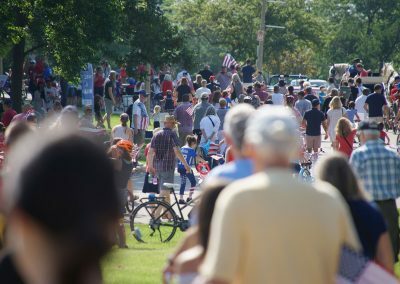 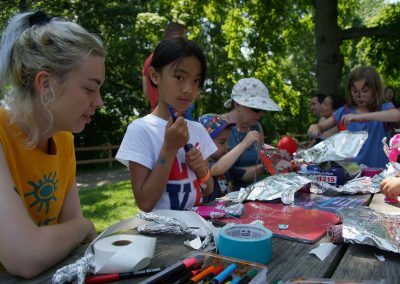 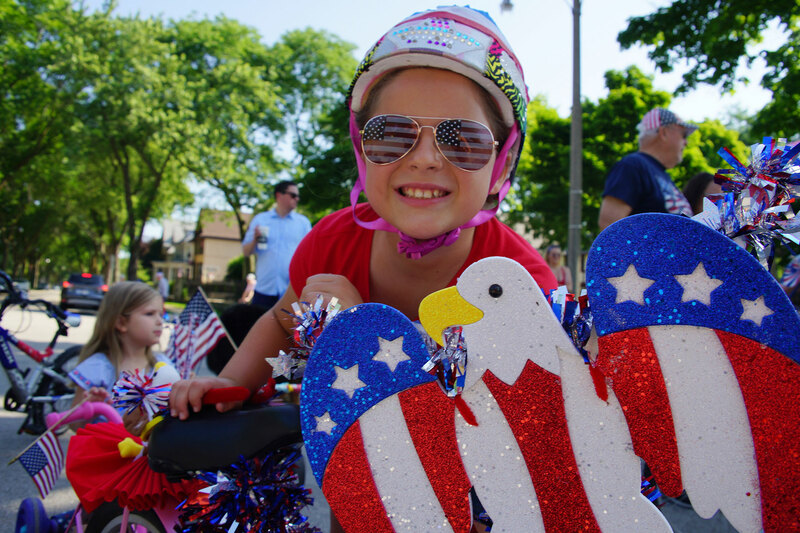 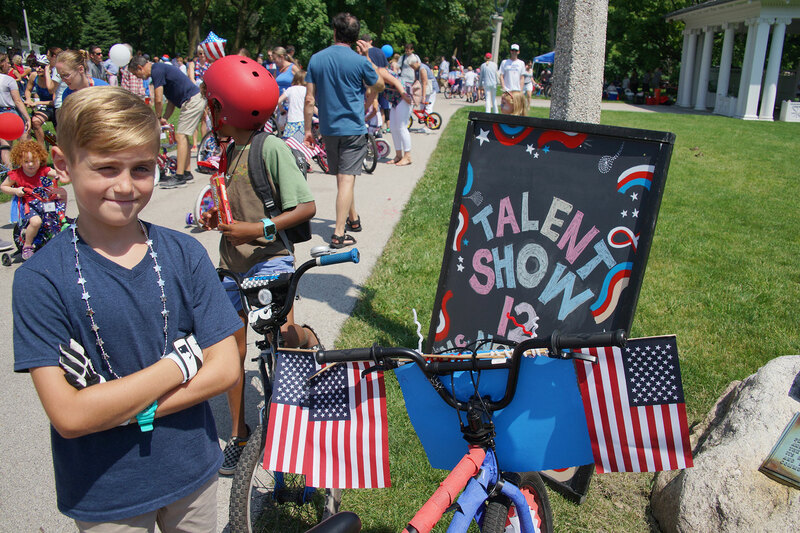 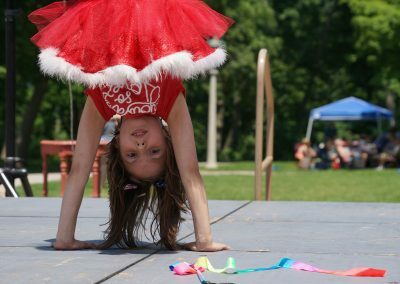 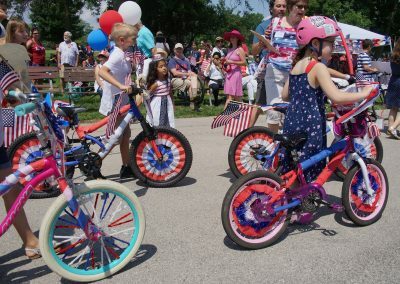 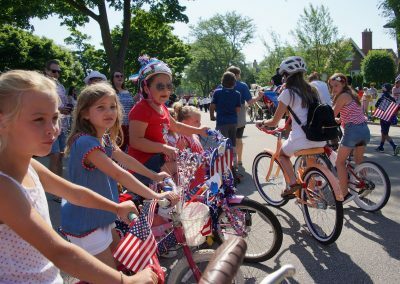 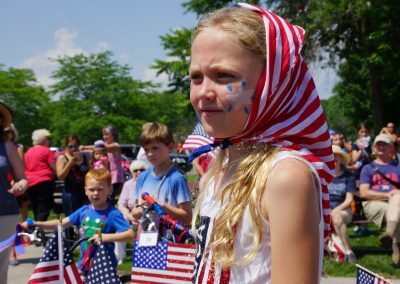 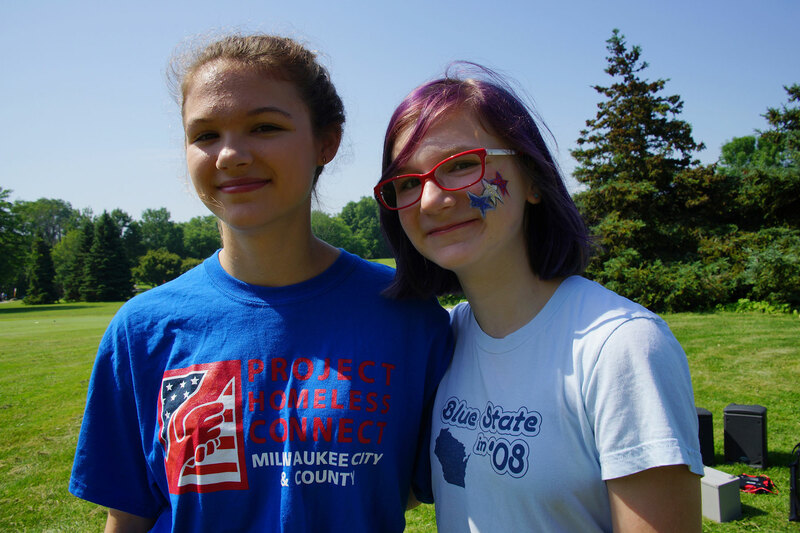 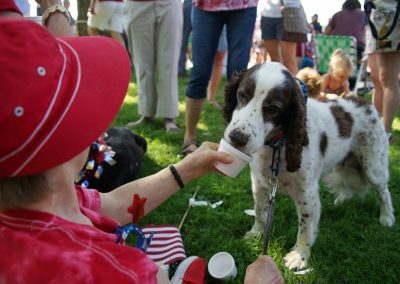 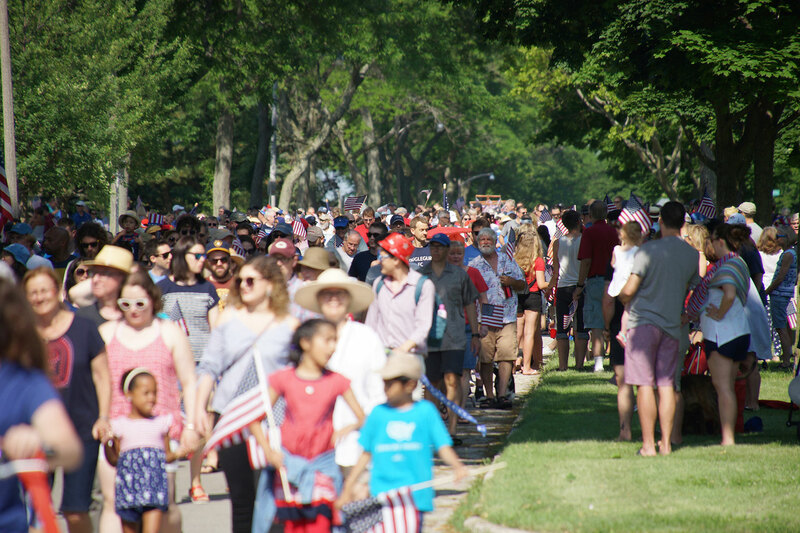 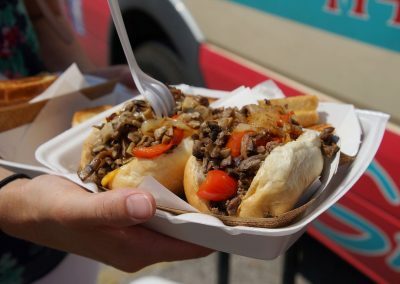 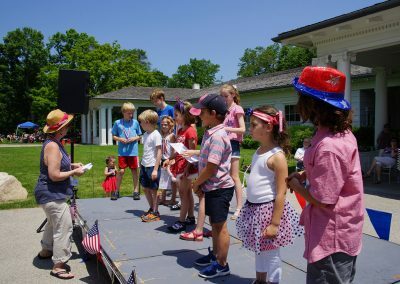 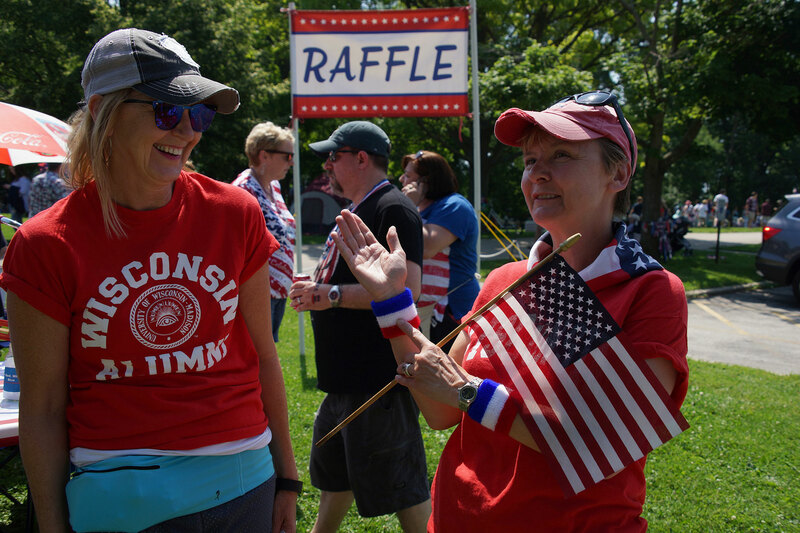 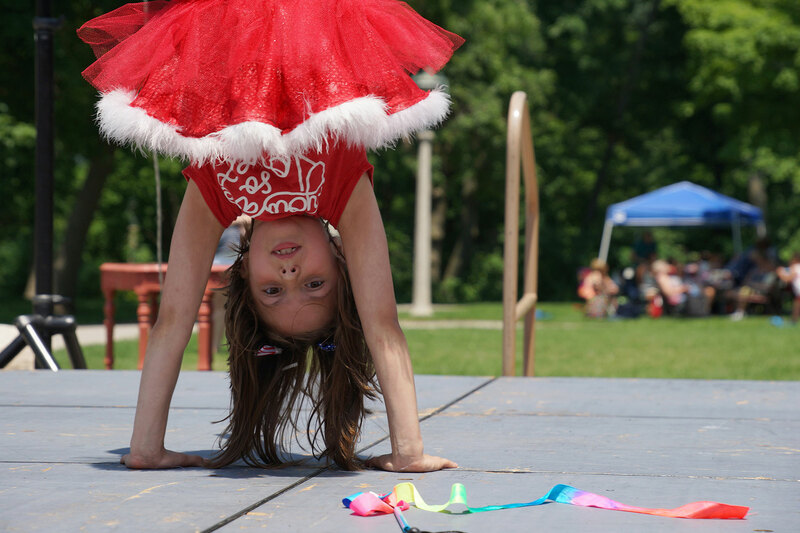 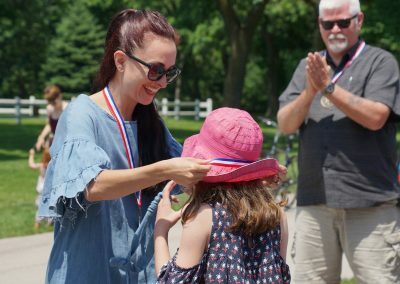 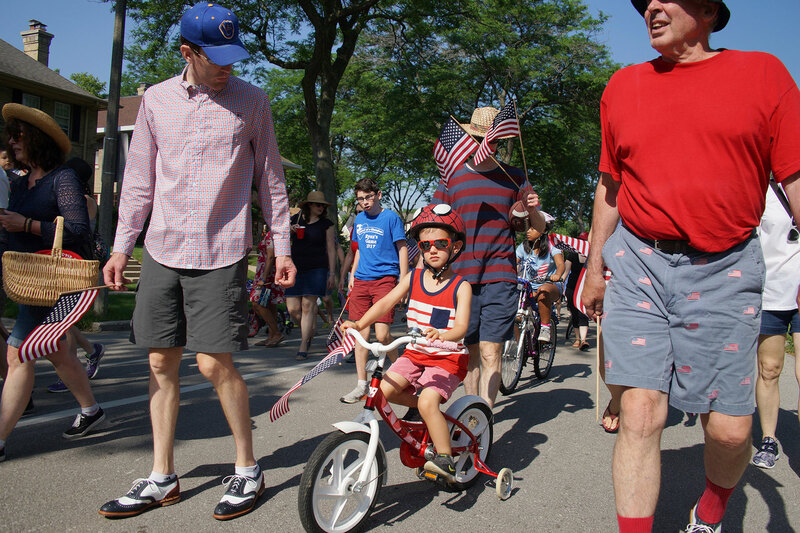 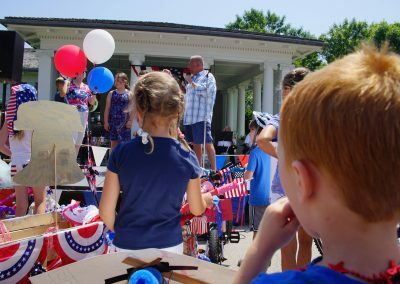 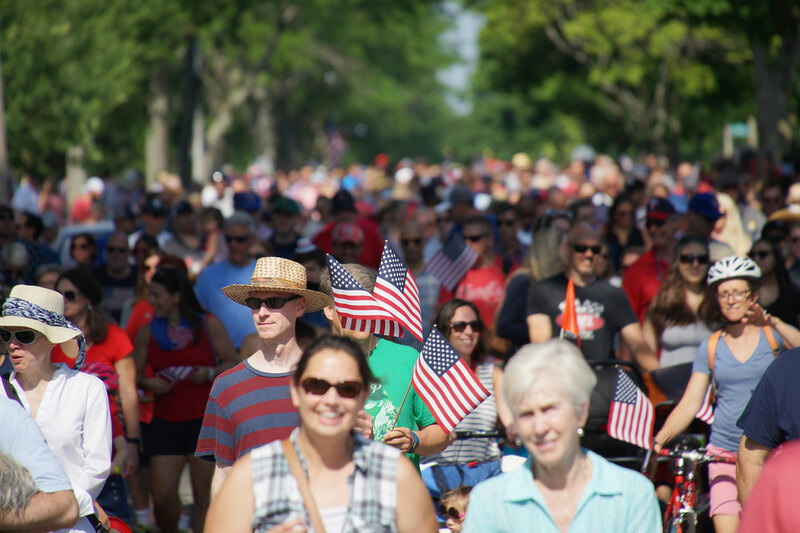 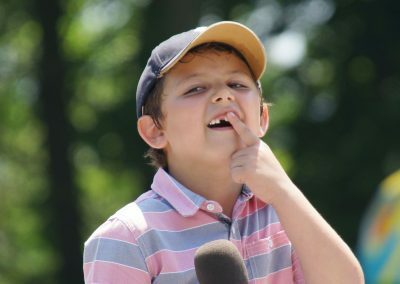 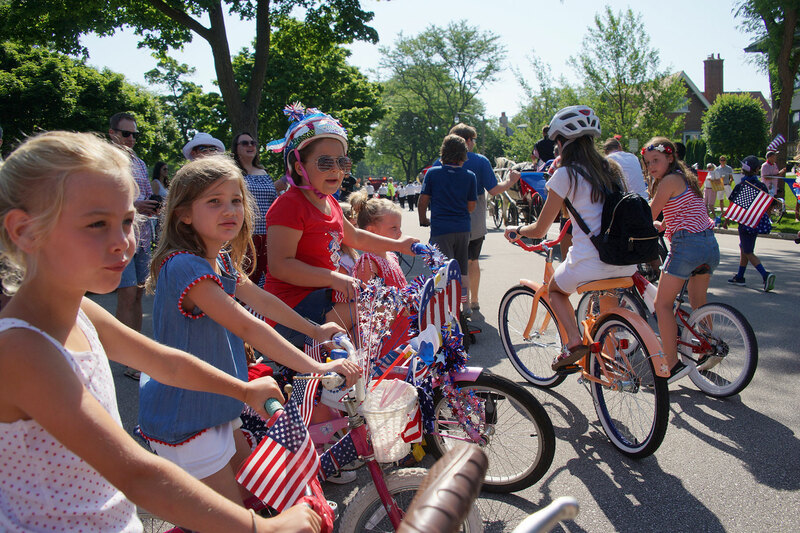 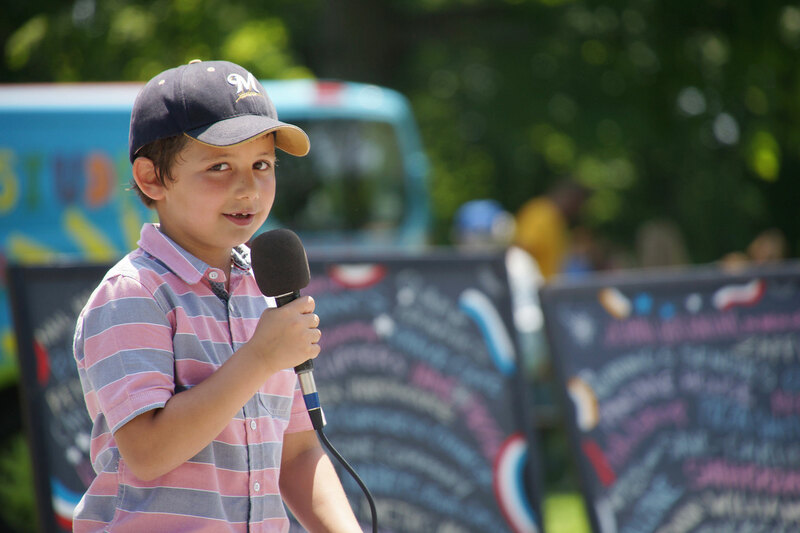 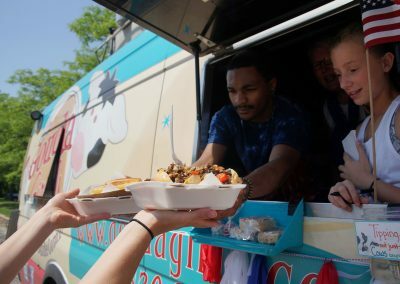 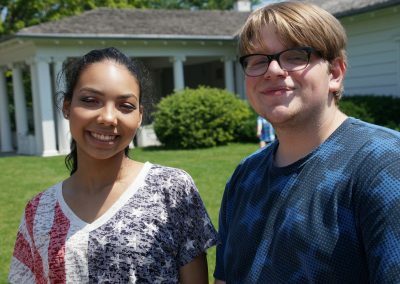 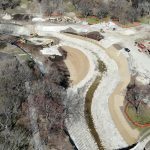 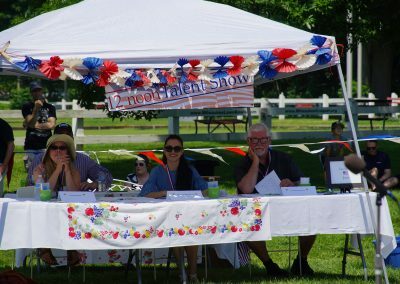 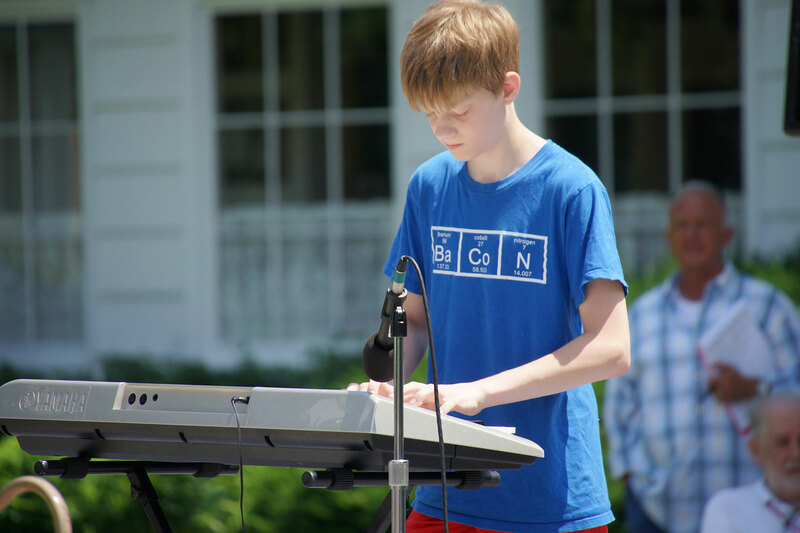 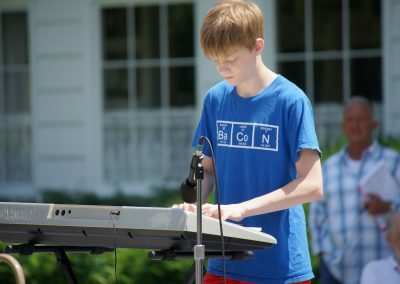 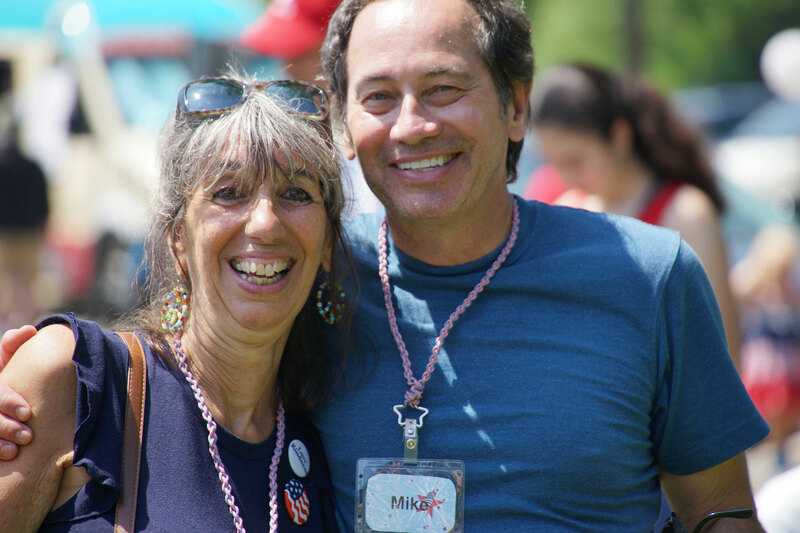 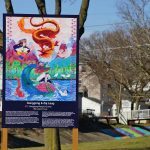 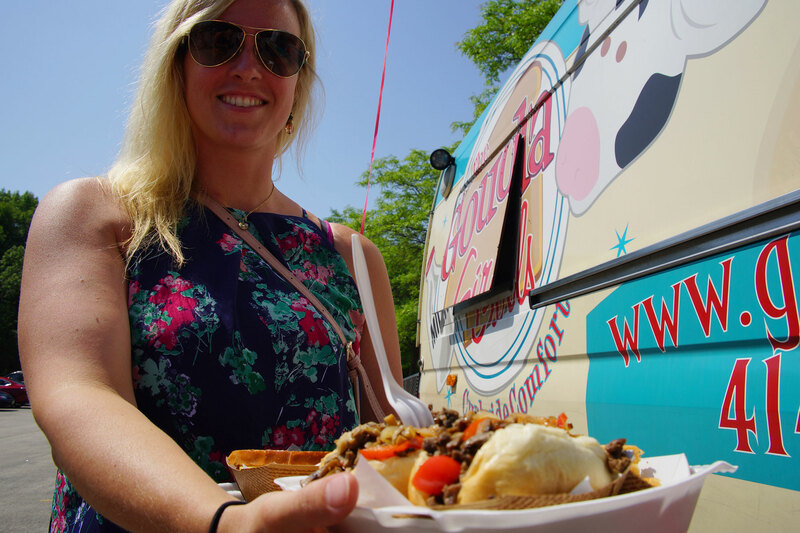 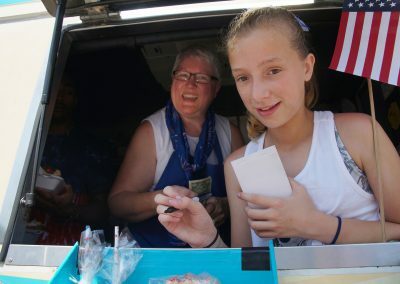 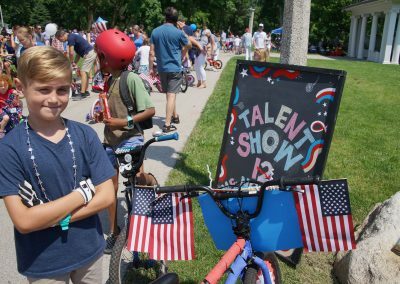 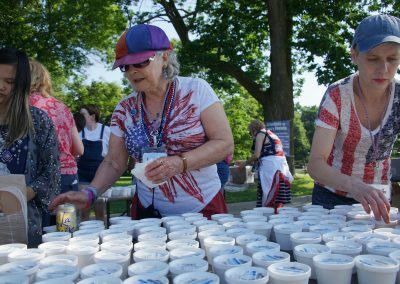 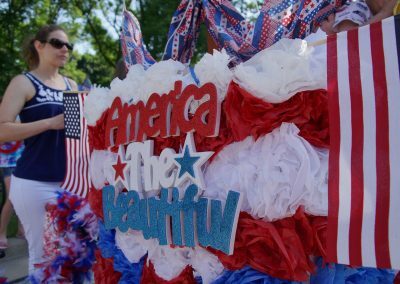 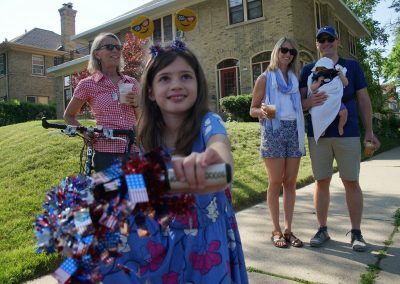 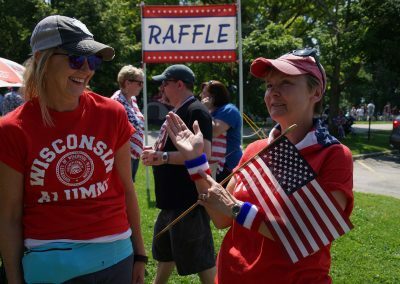 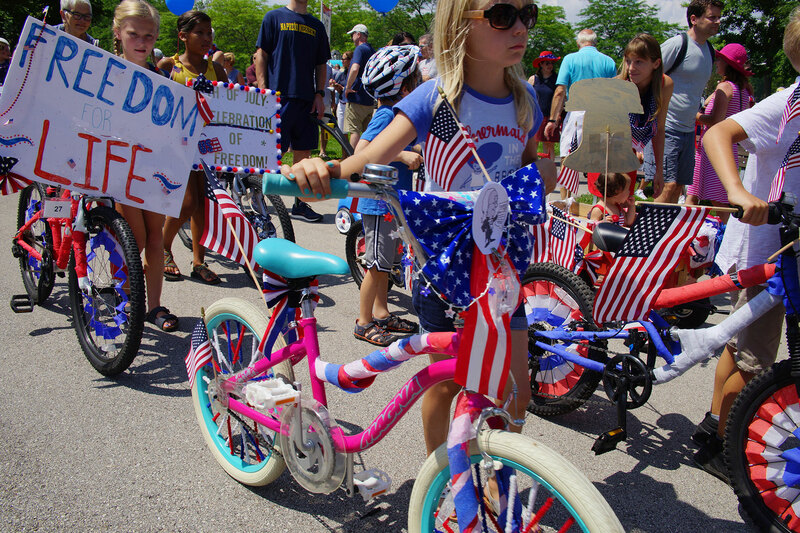 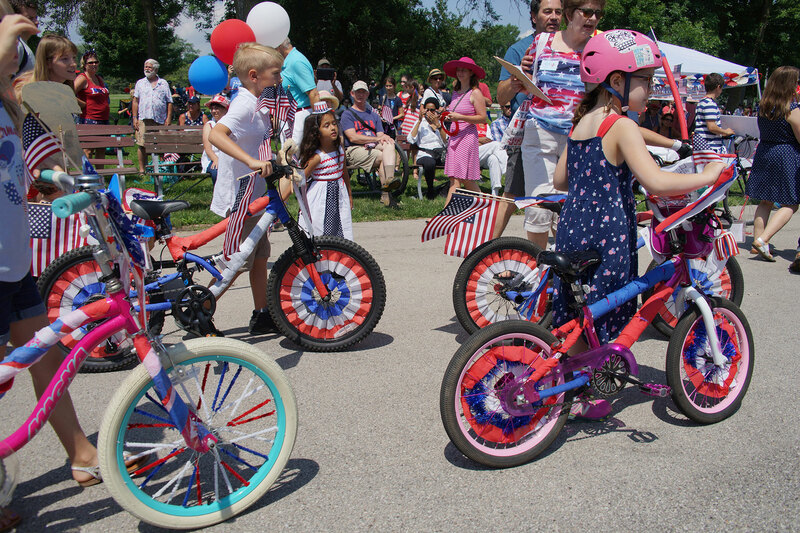 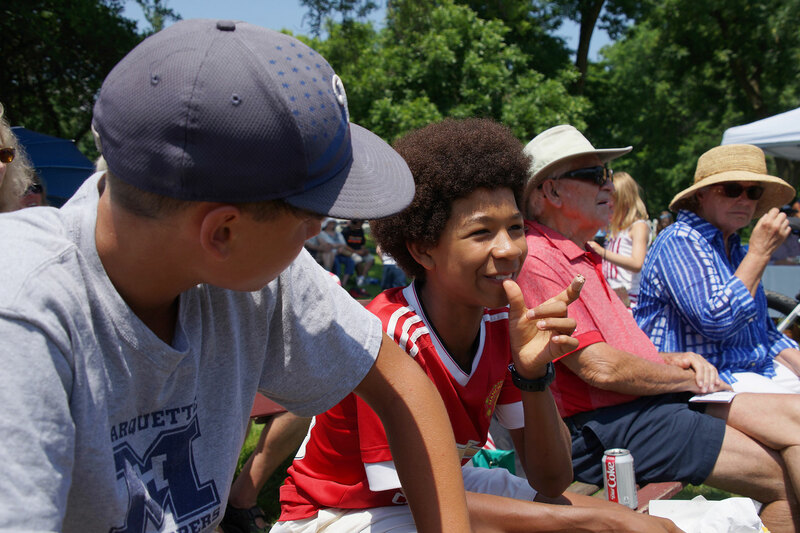 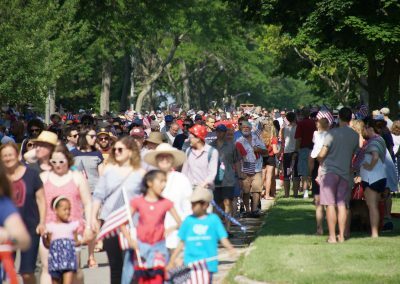 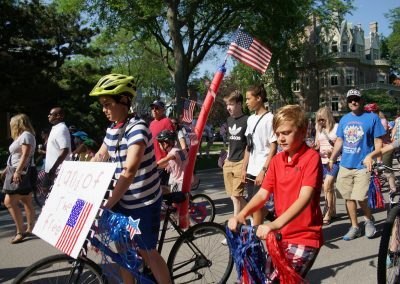 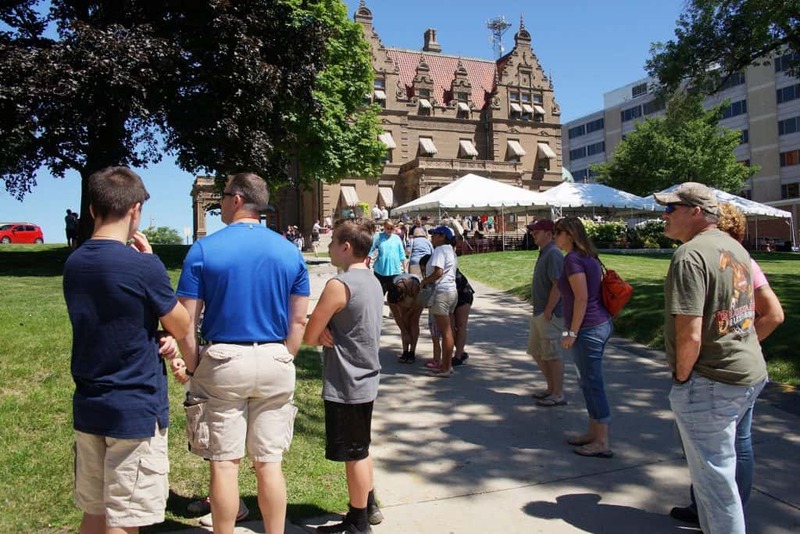 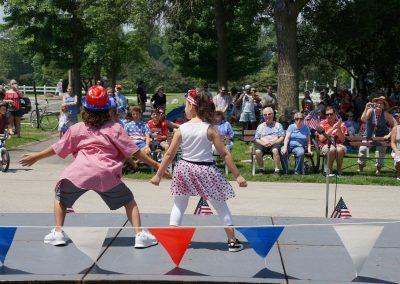 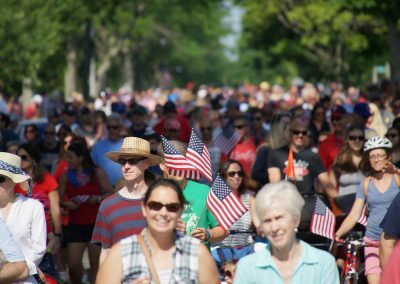 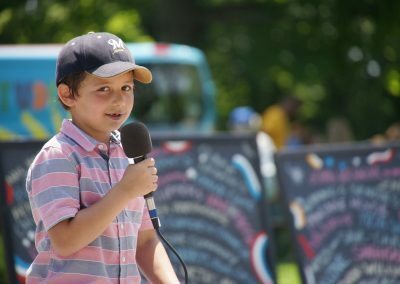 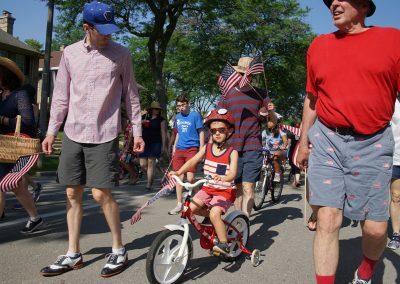 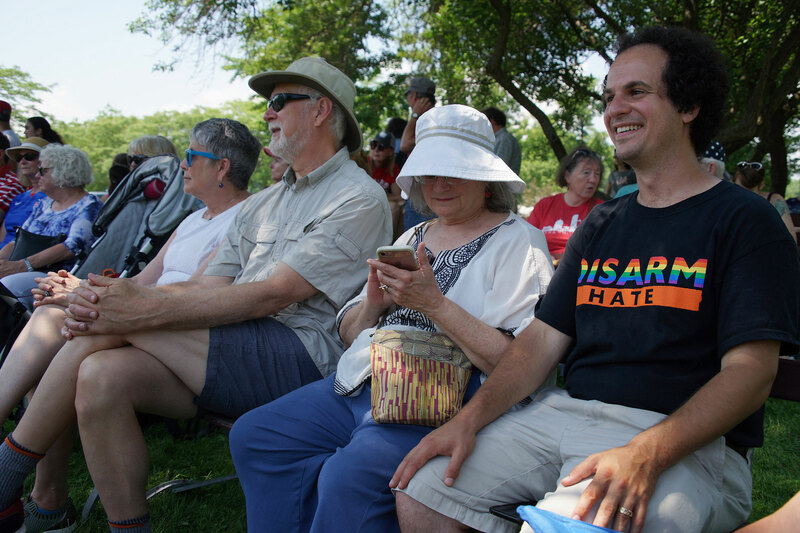 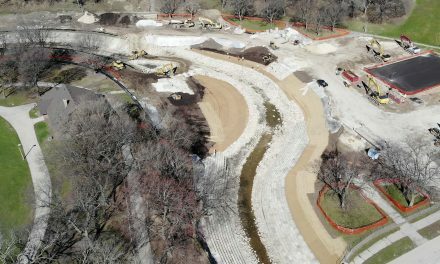 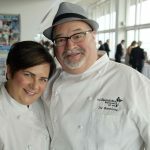 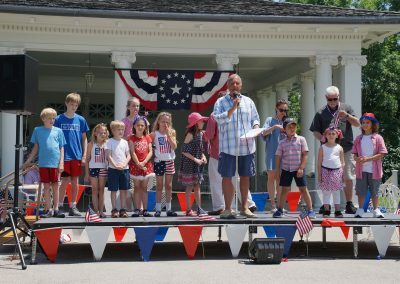 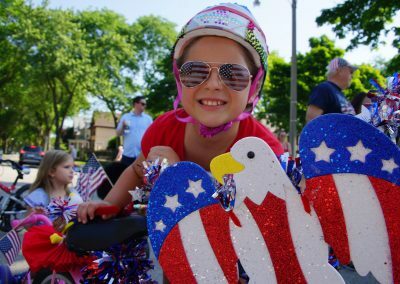 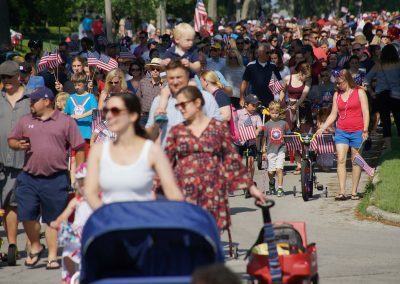 This collection of images features highlights from the 2018 event that filled Lake Park on the nation’s birthday.